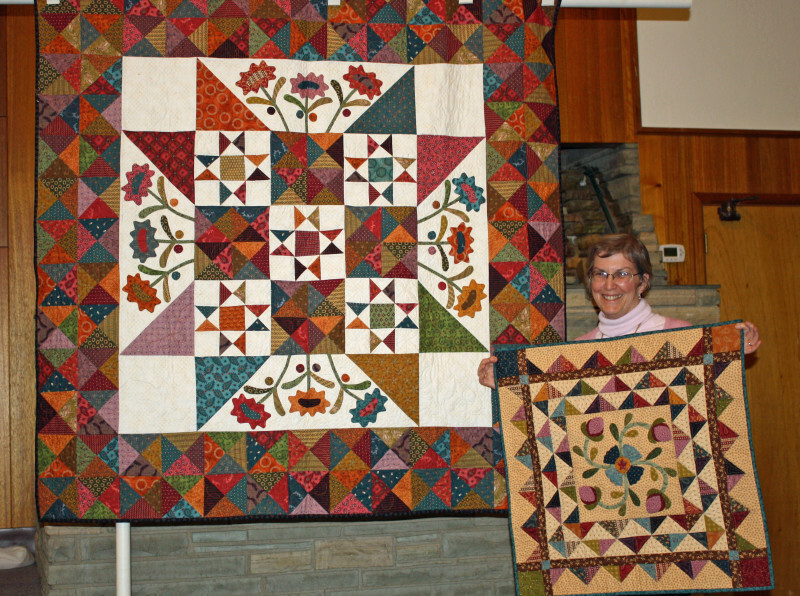 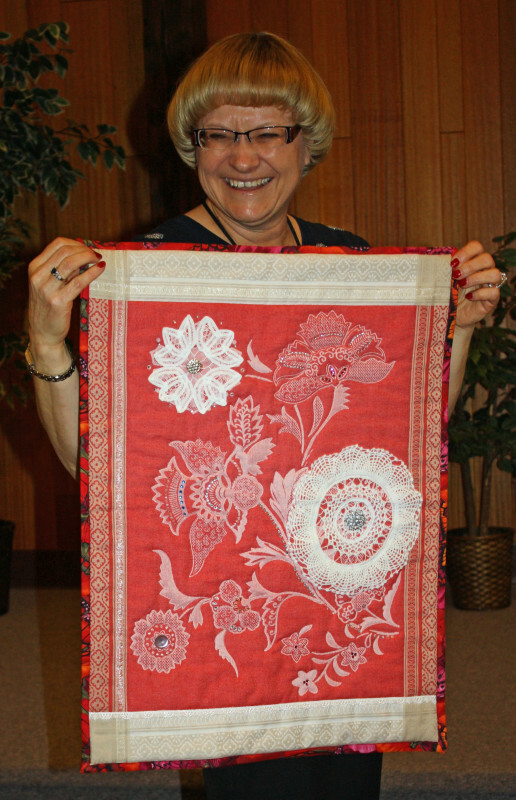 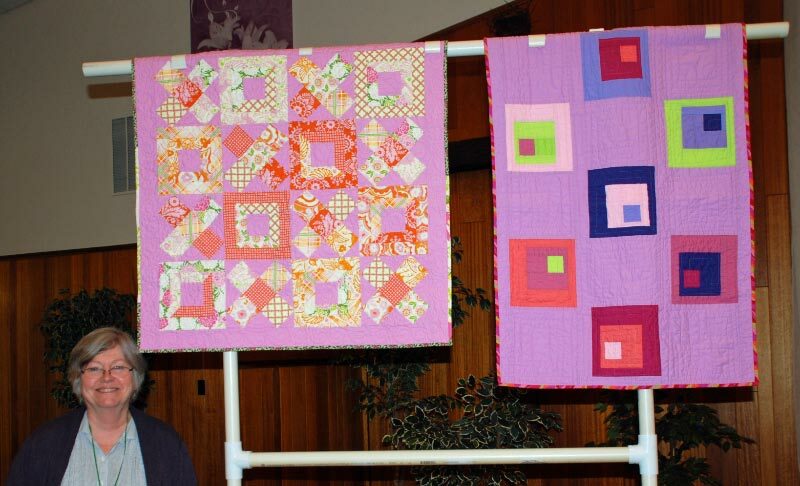 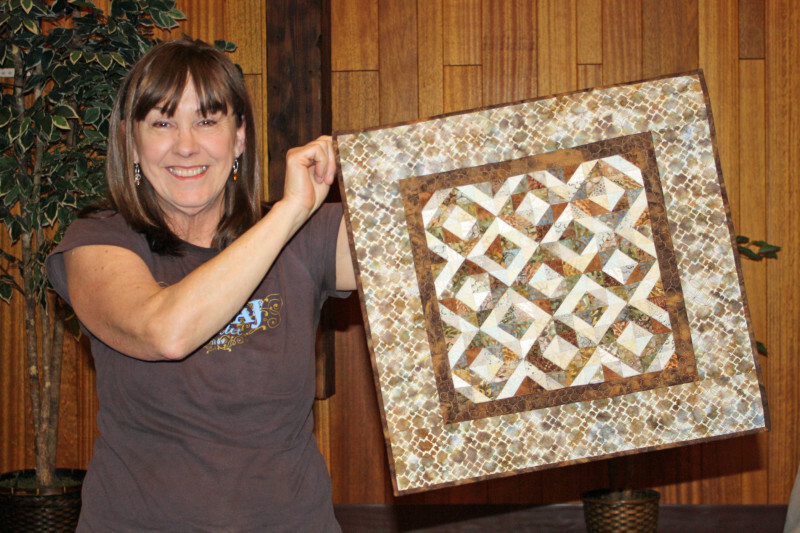 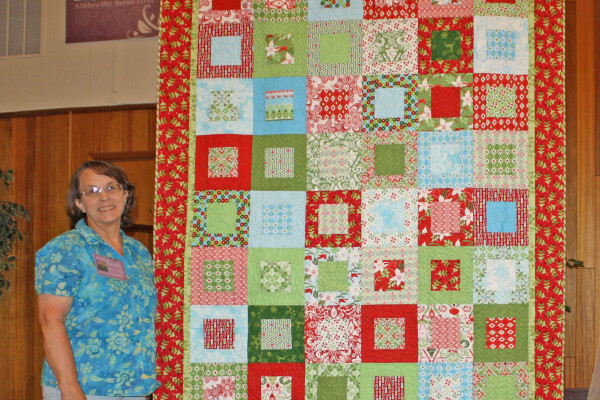 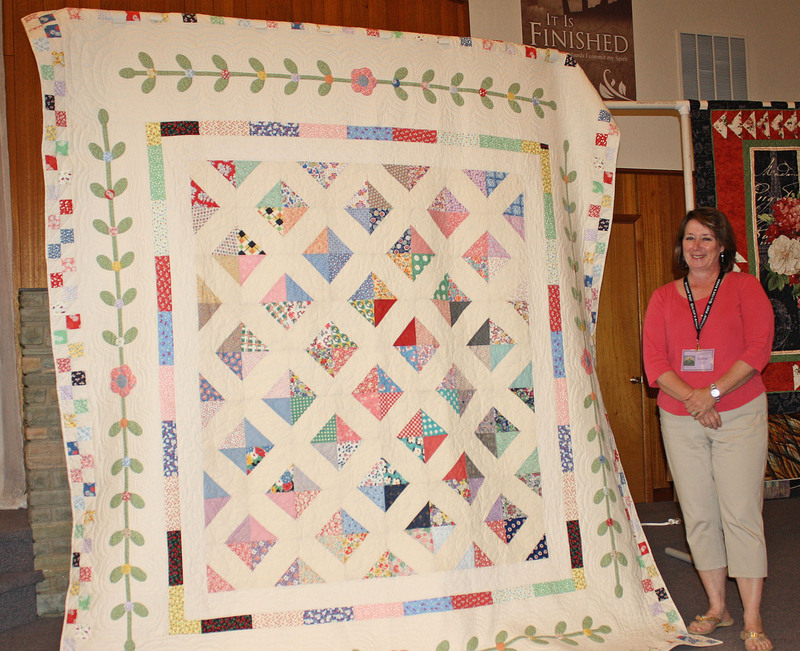 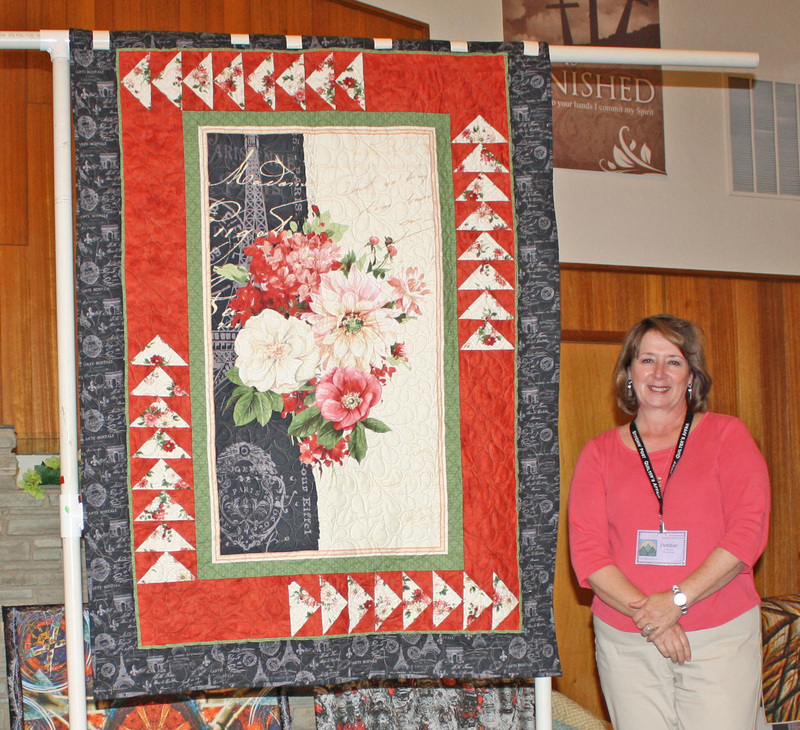 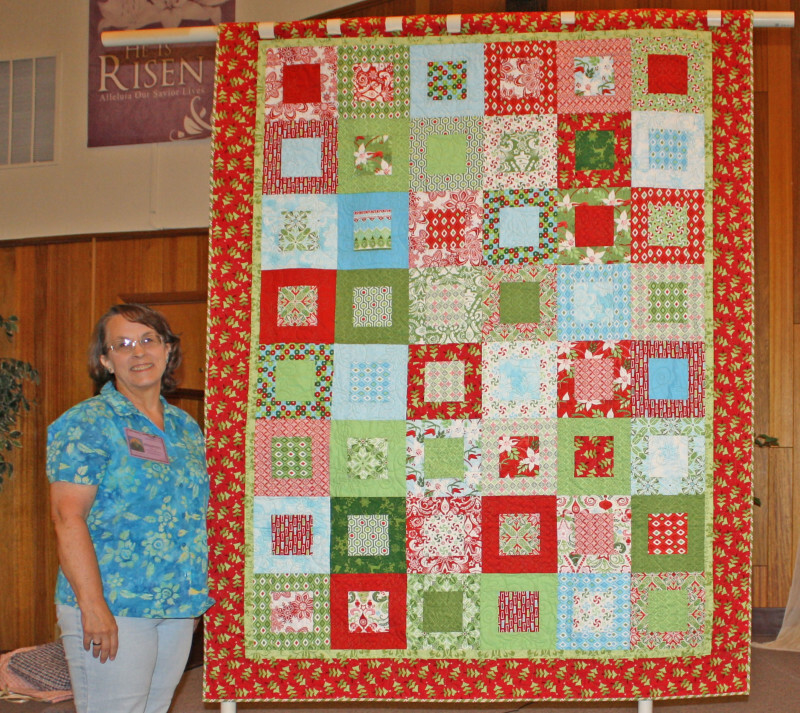 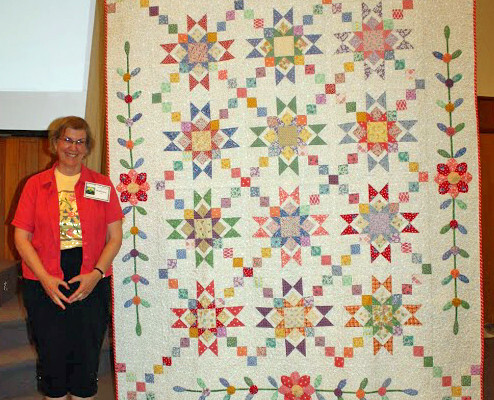 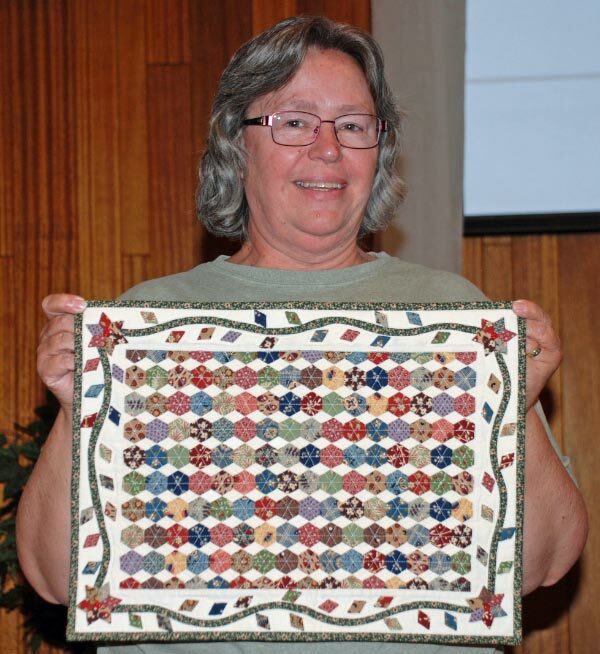 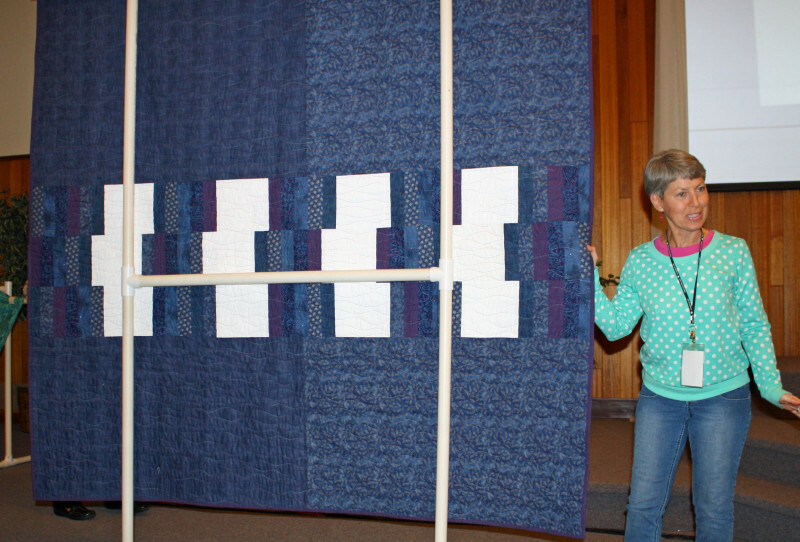 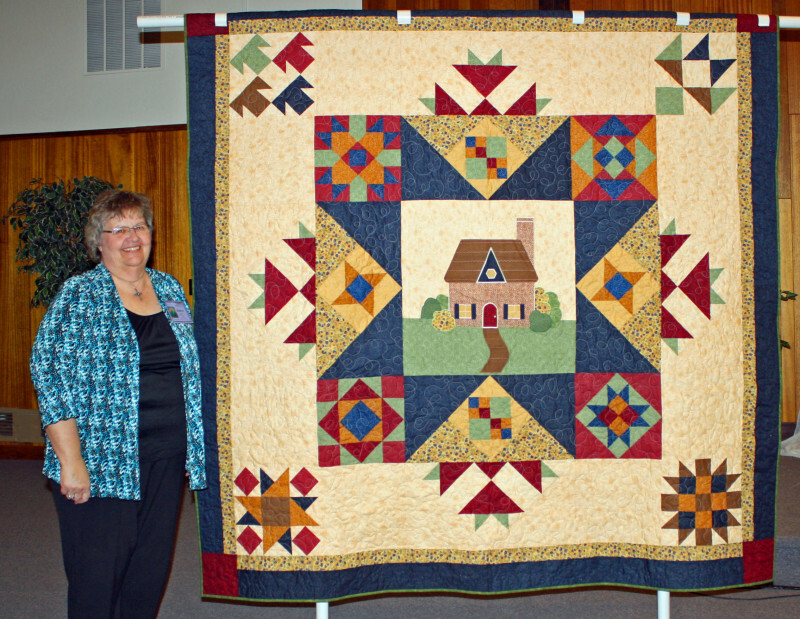 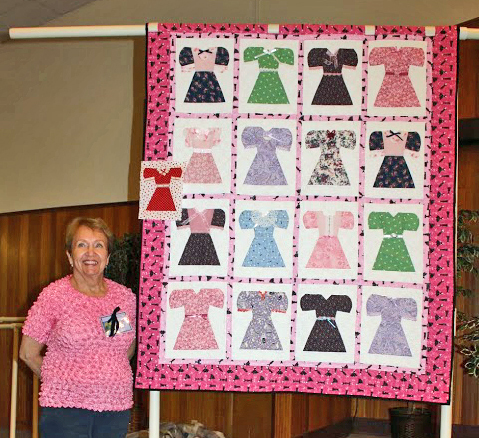 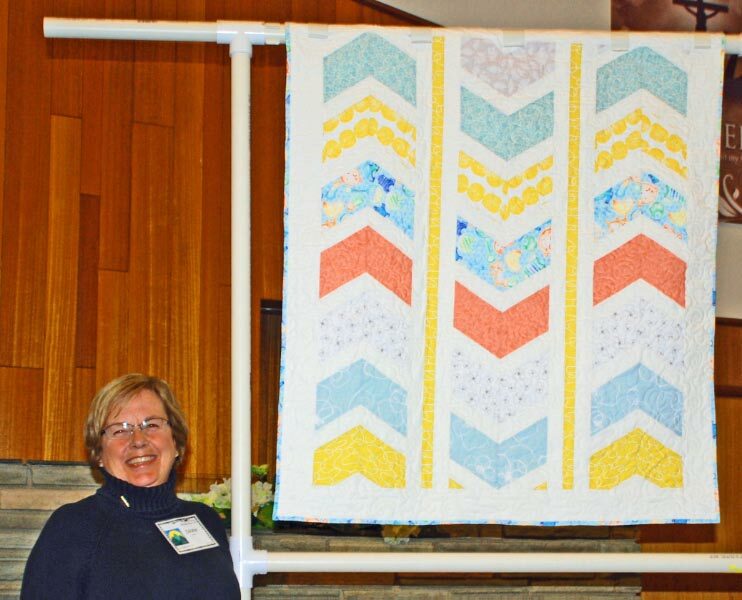 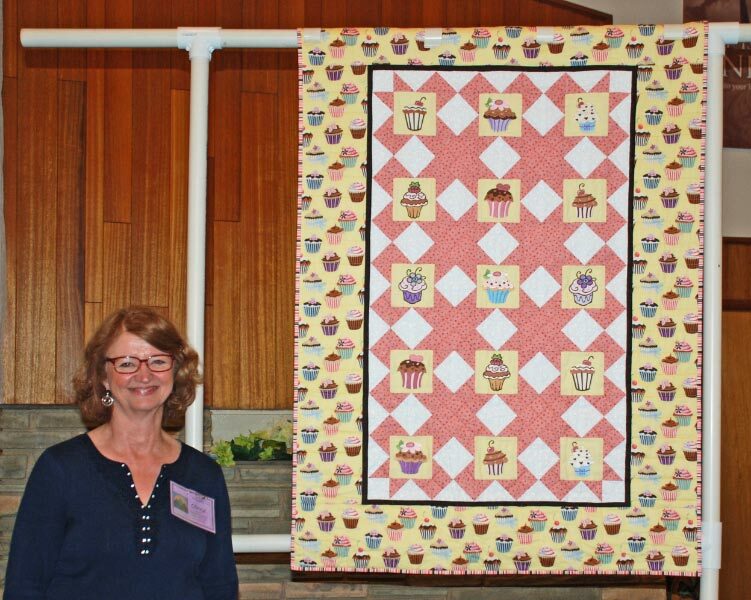 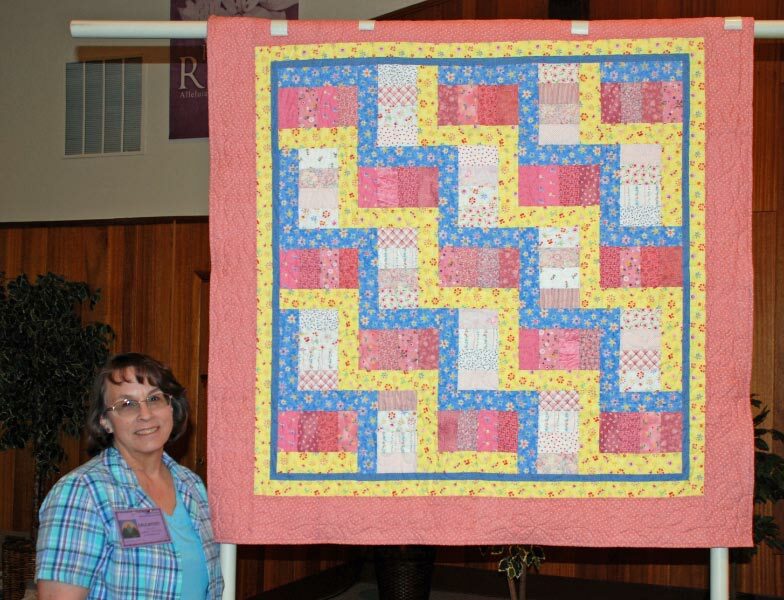 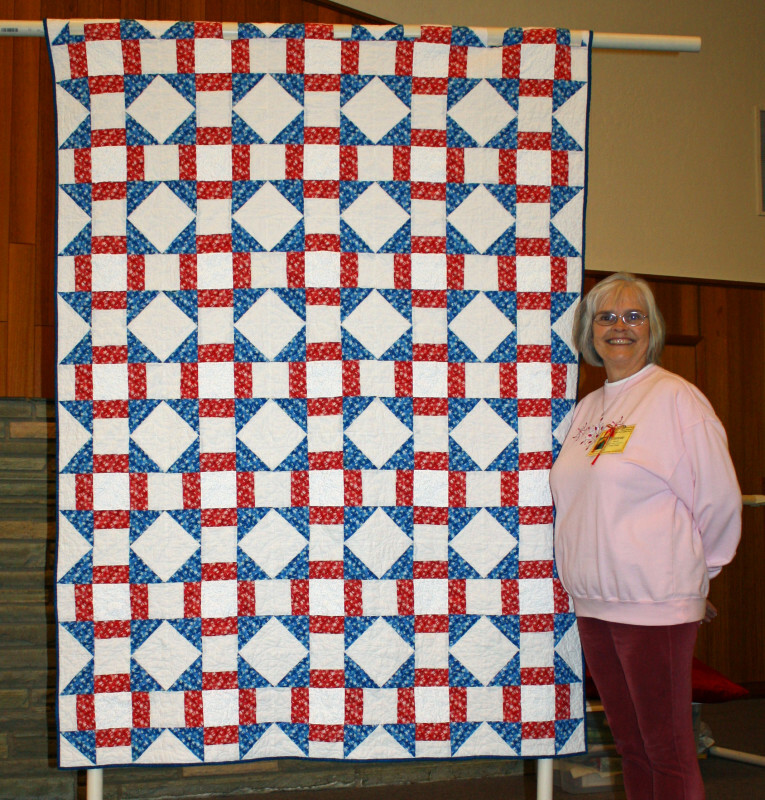 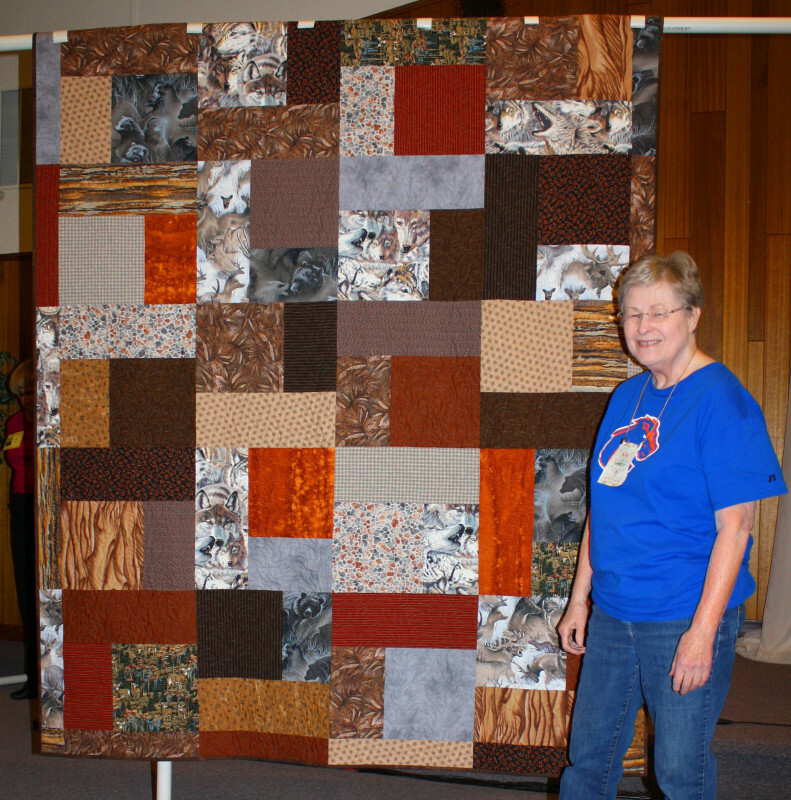 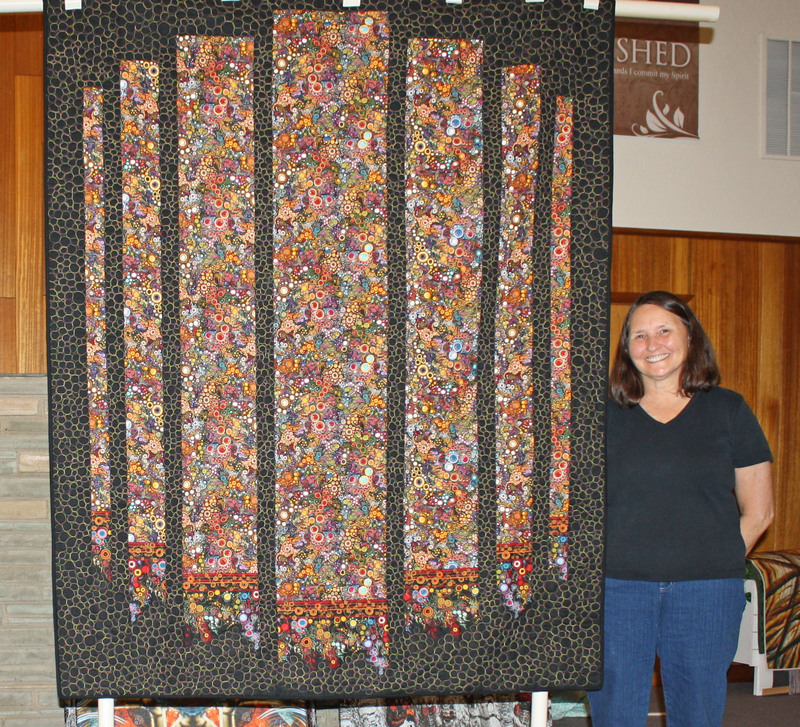 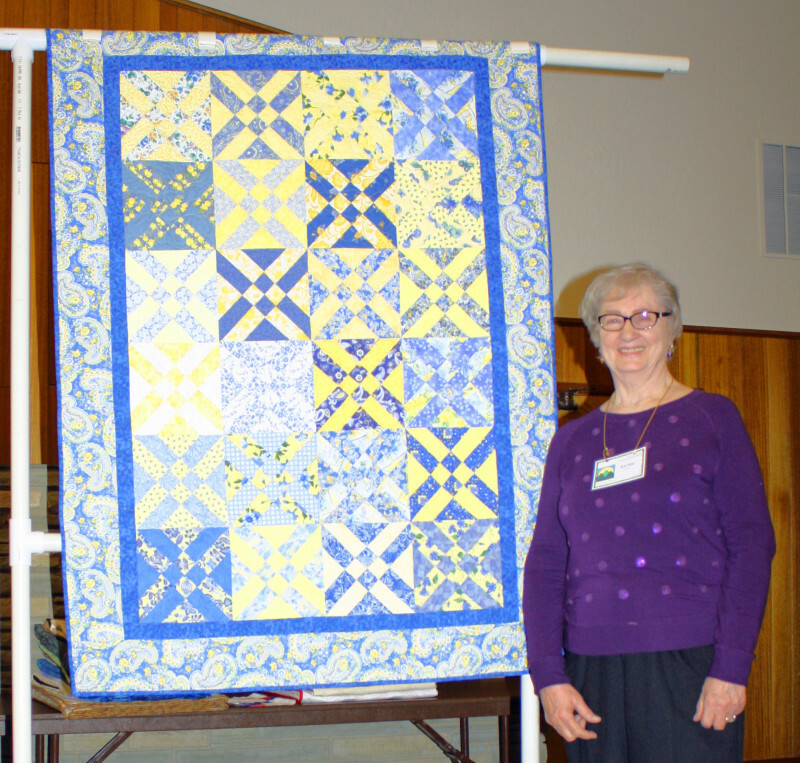 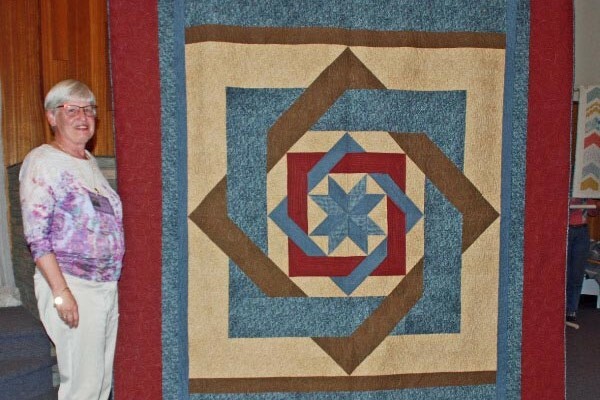 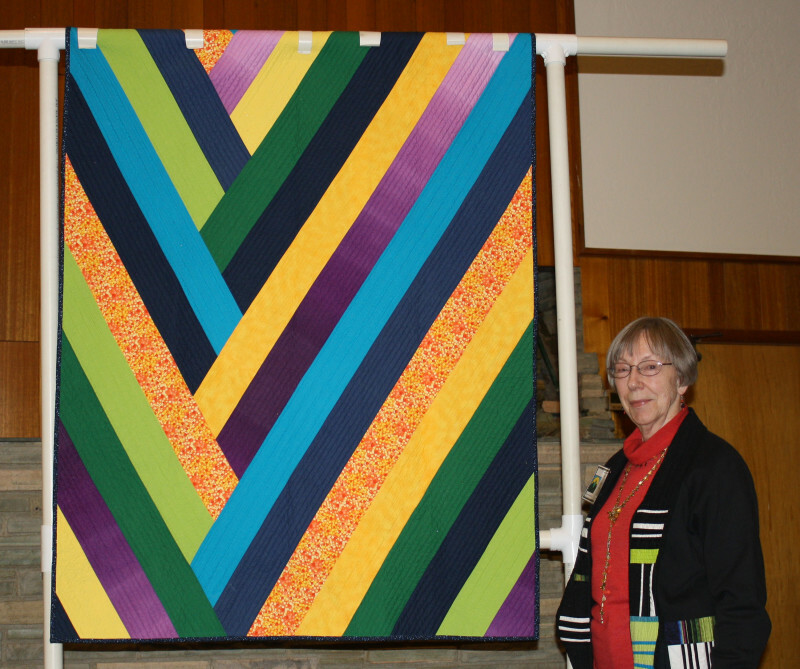 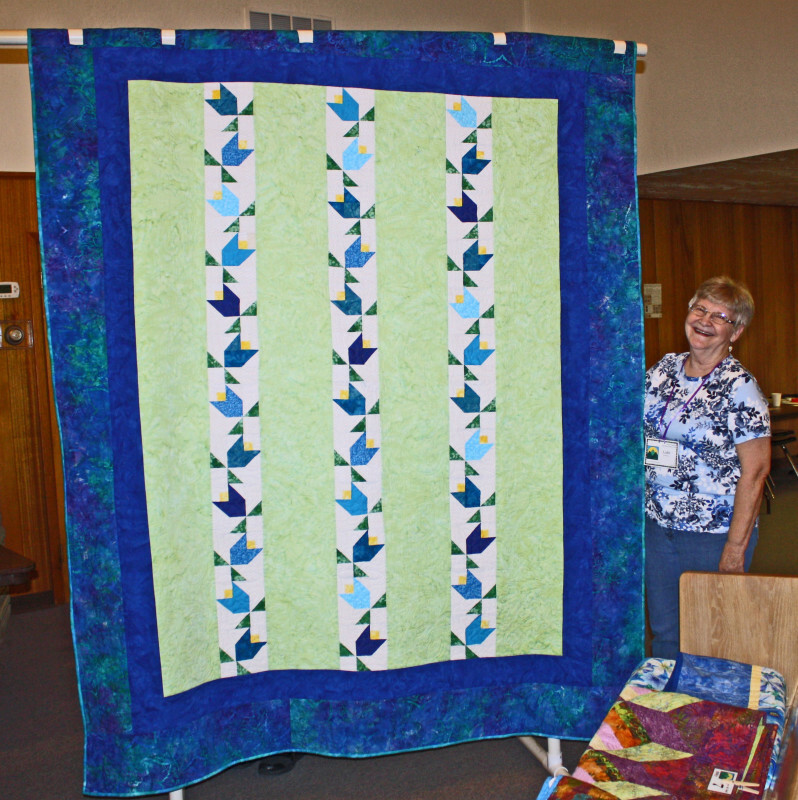 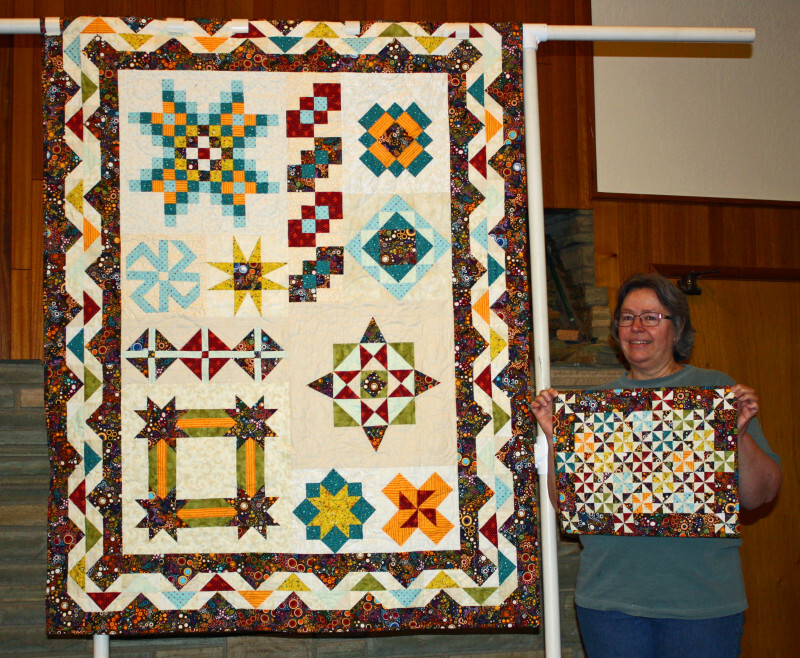 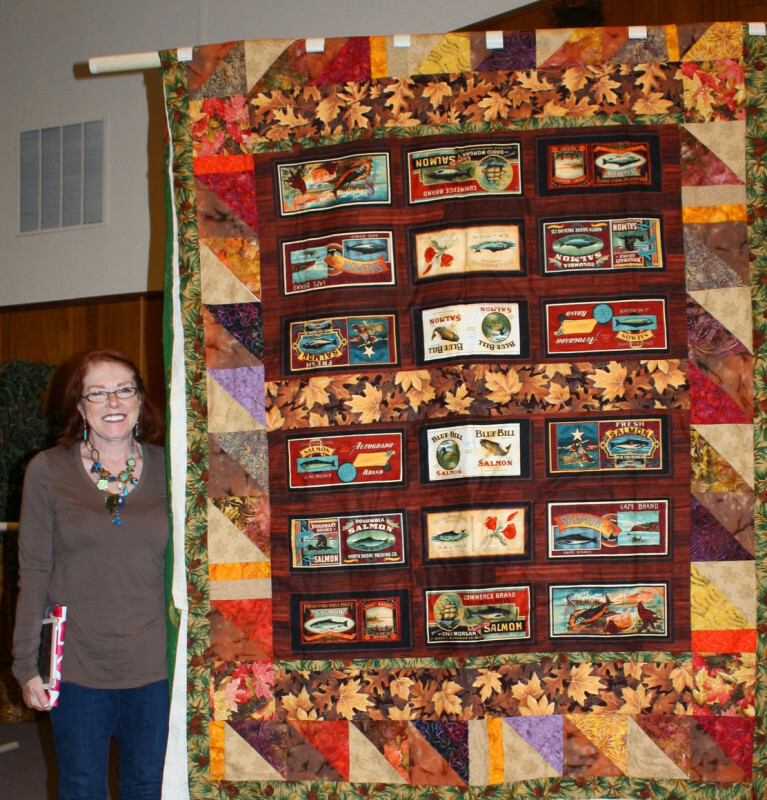 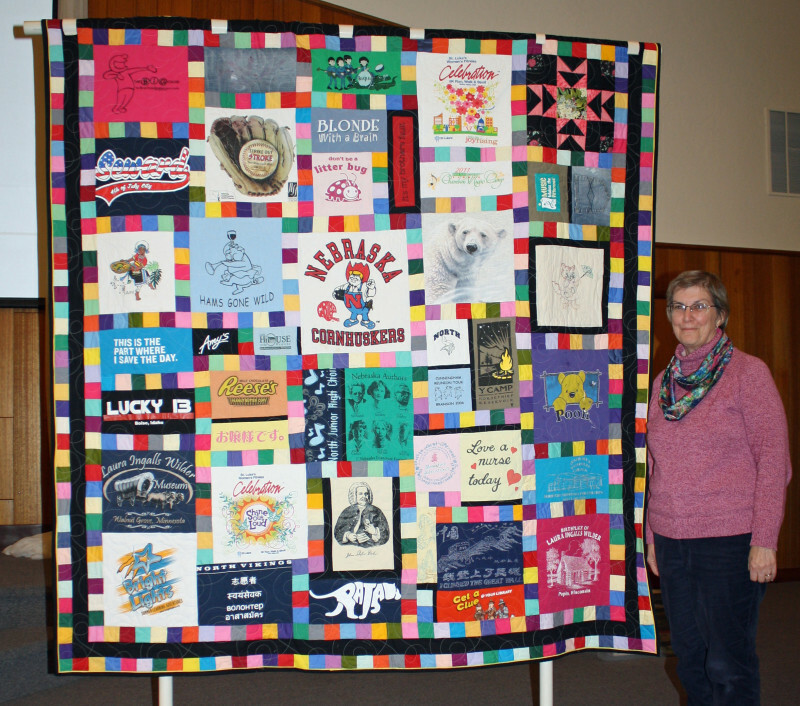 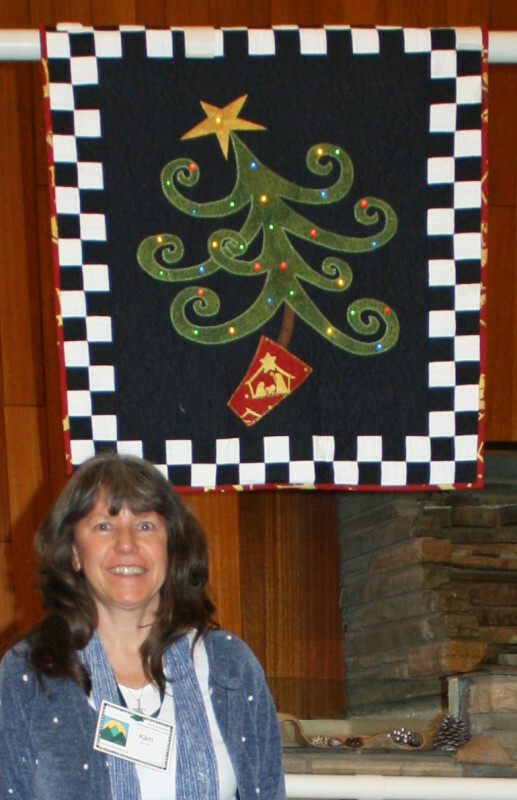 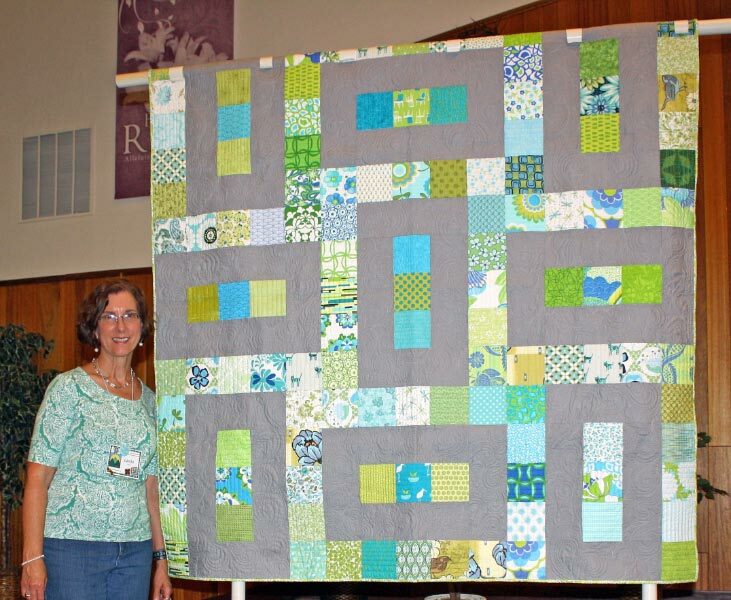 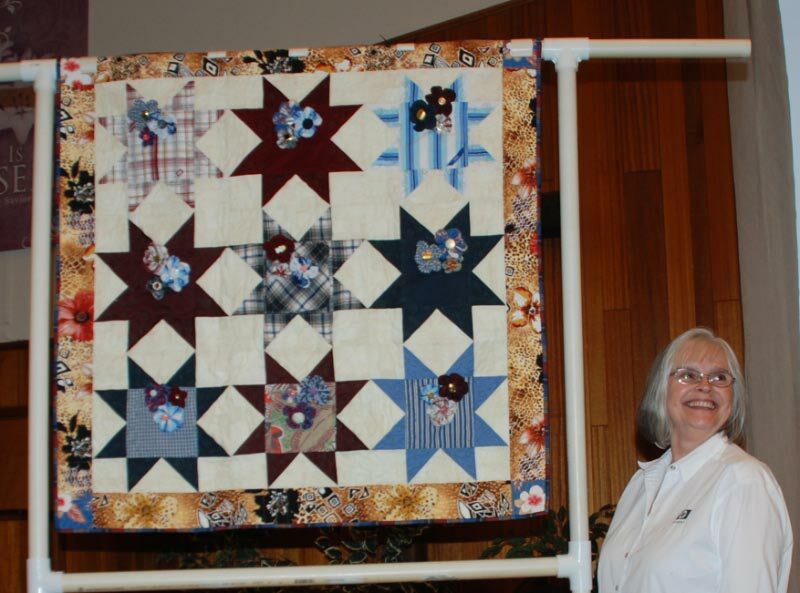 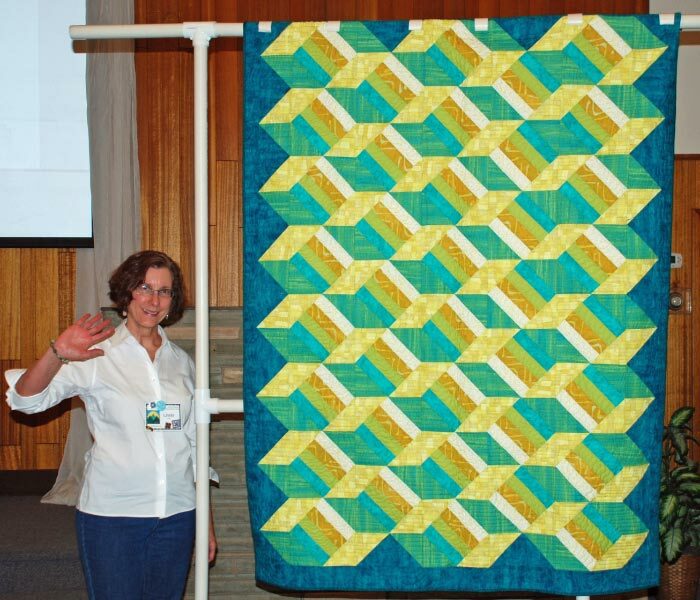 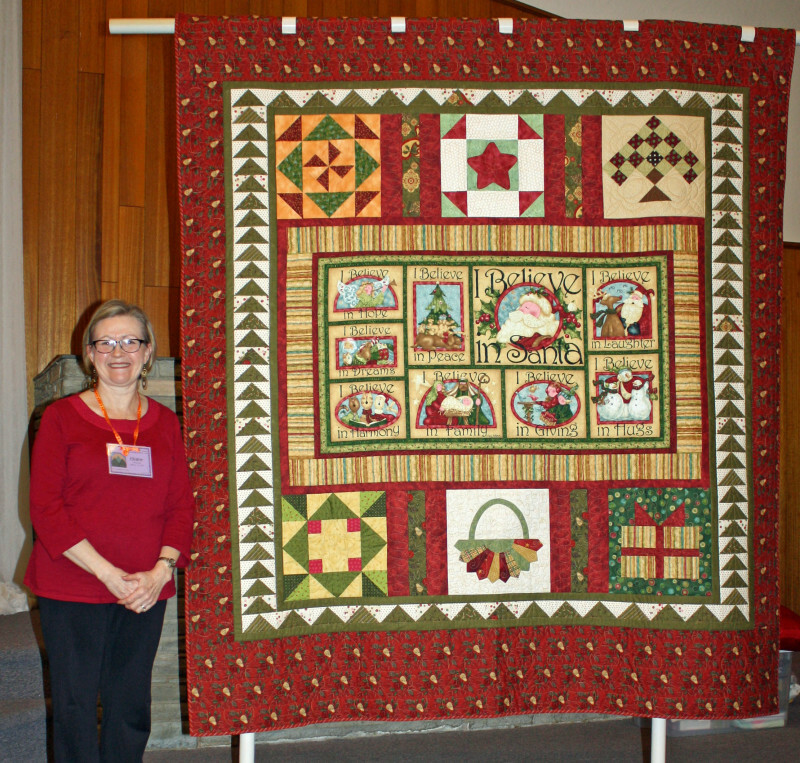 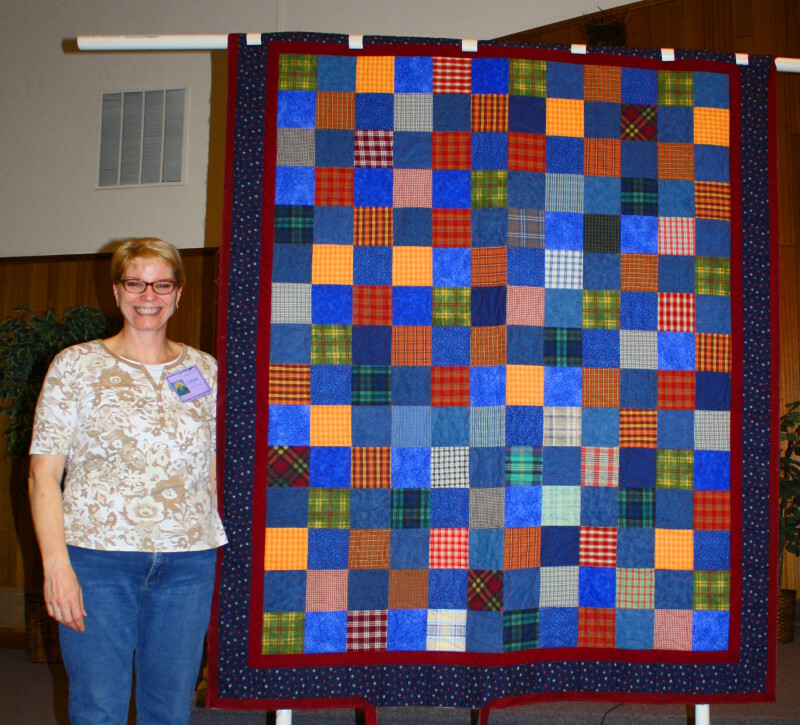 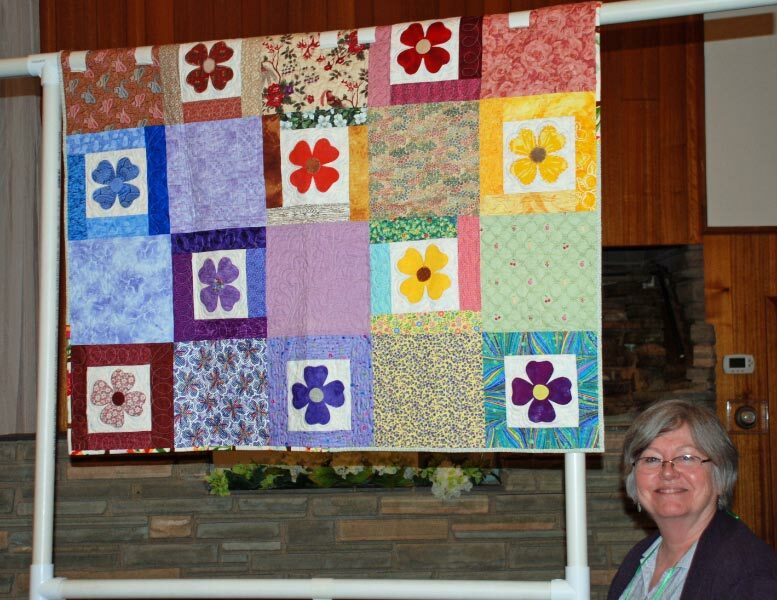 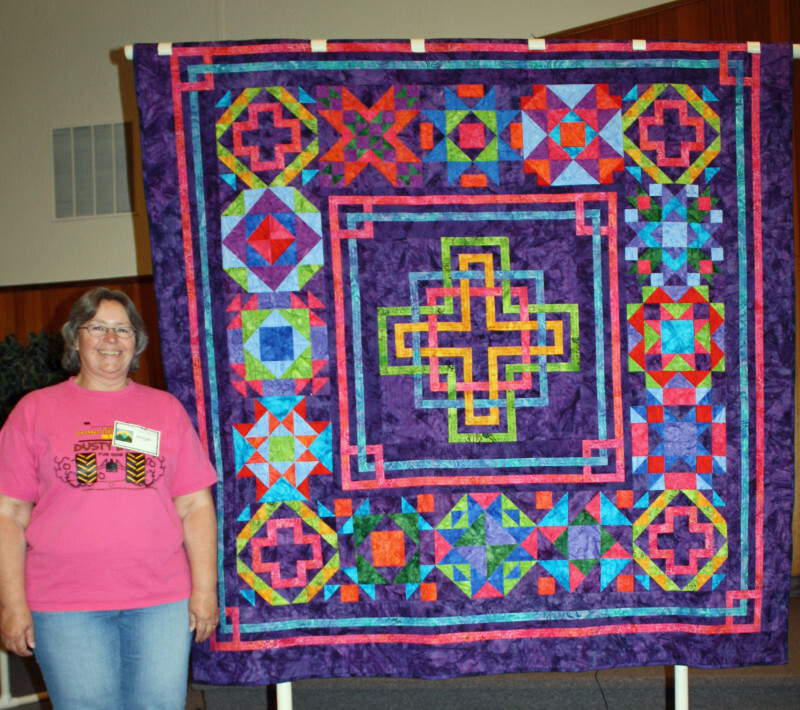 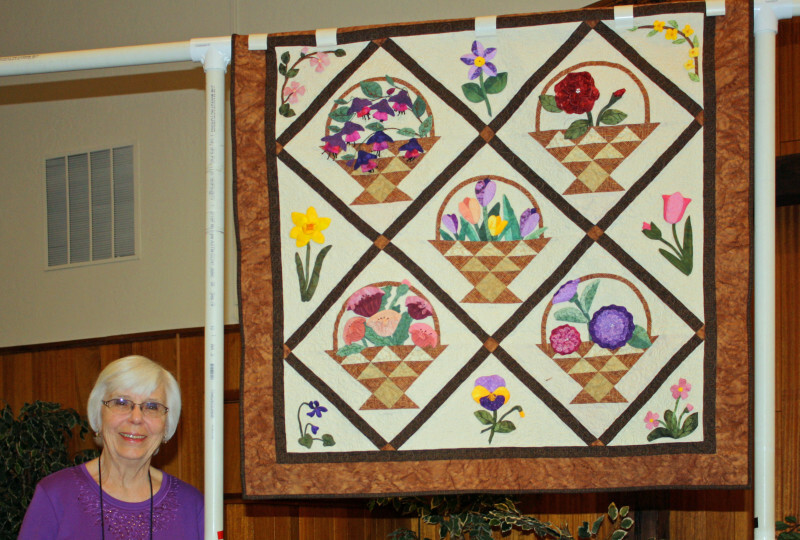 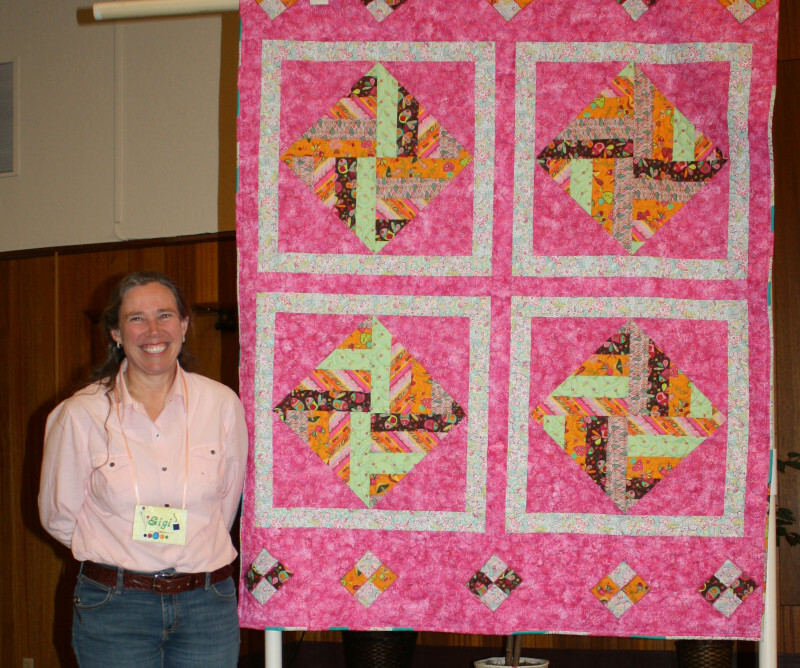 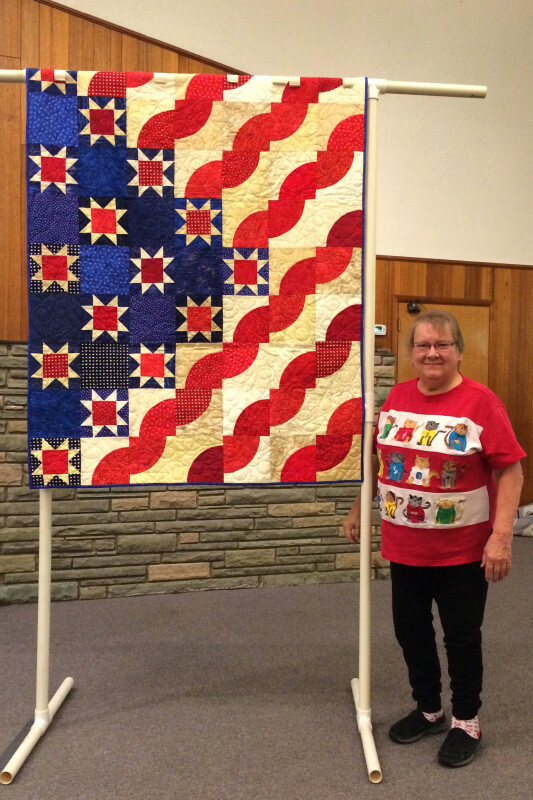 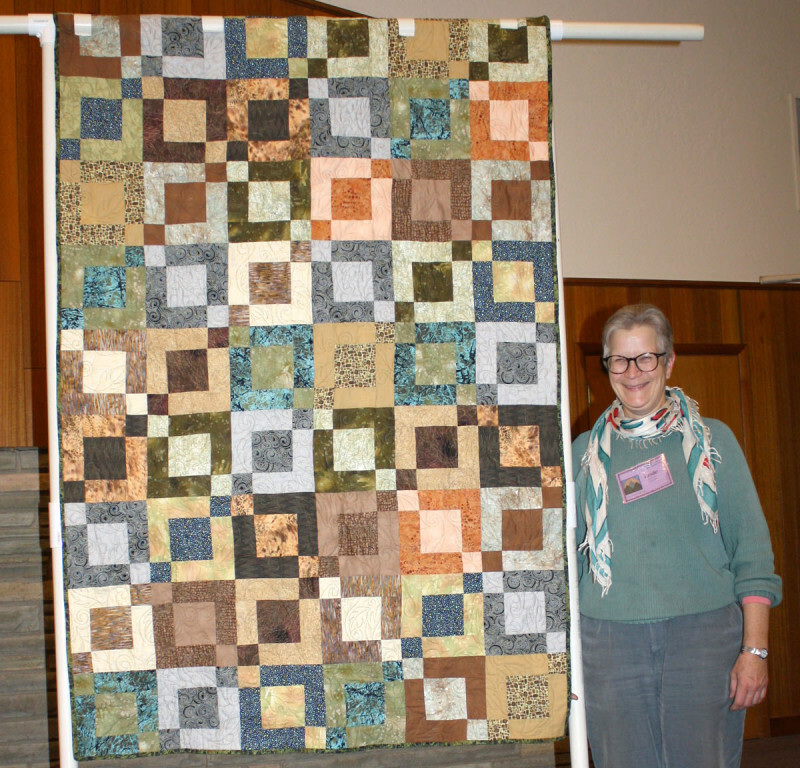 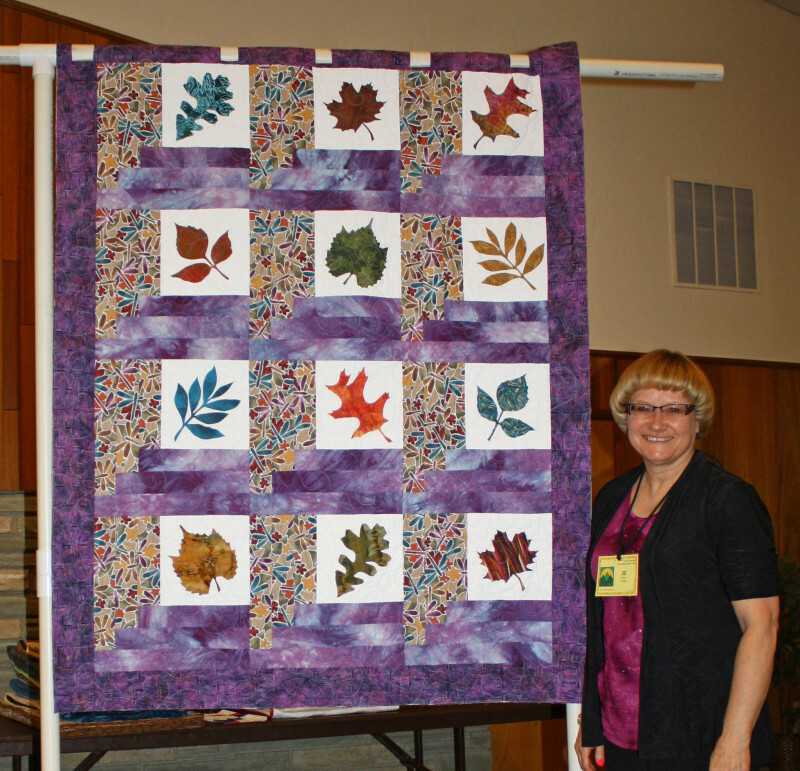 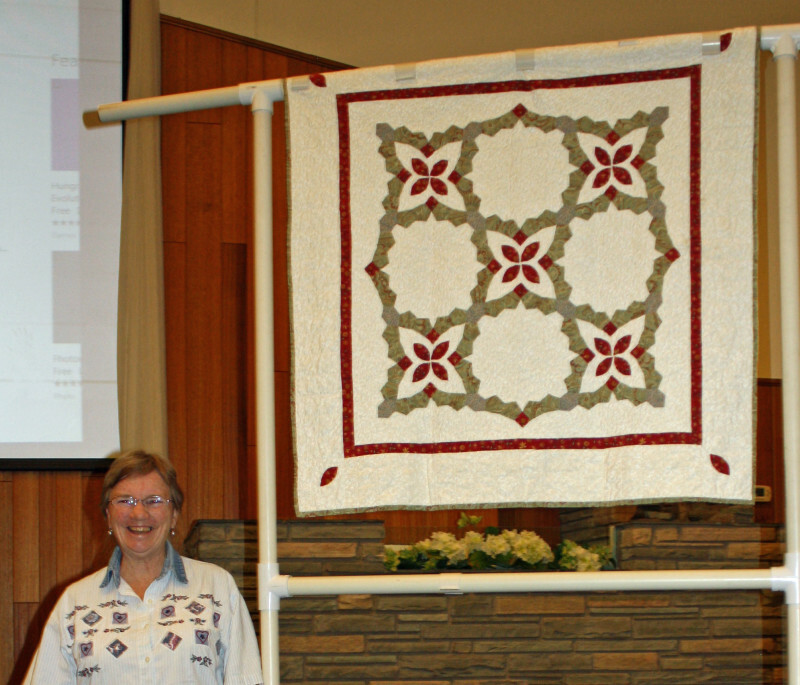 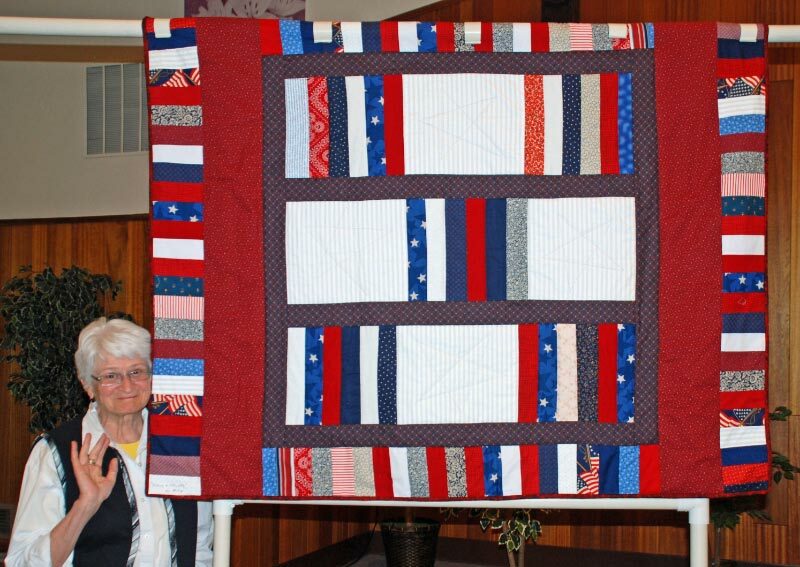 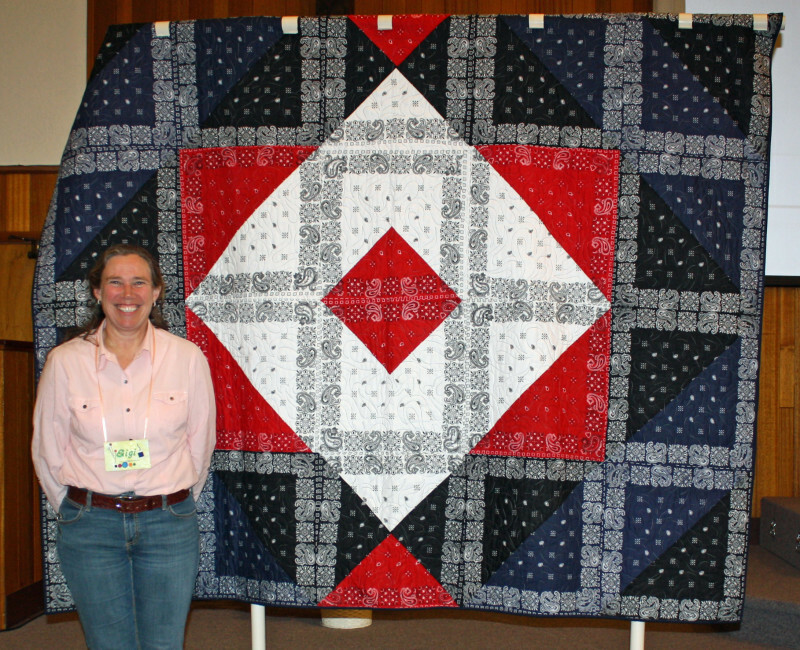 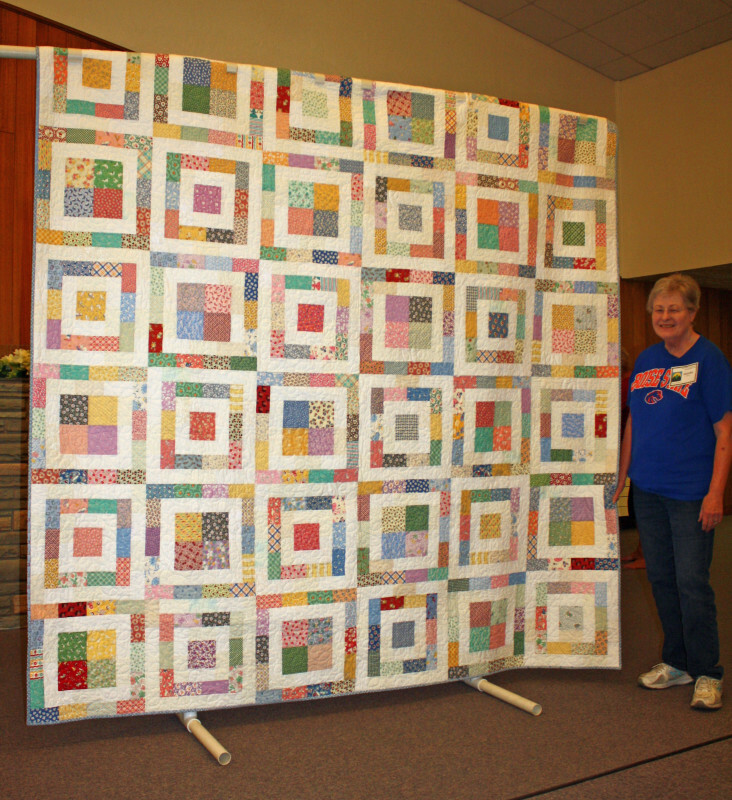 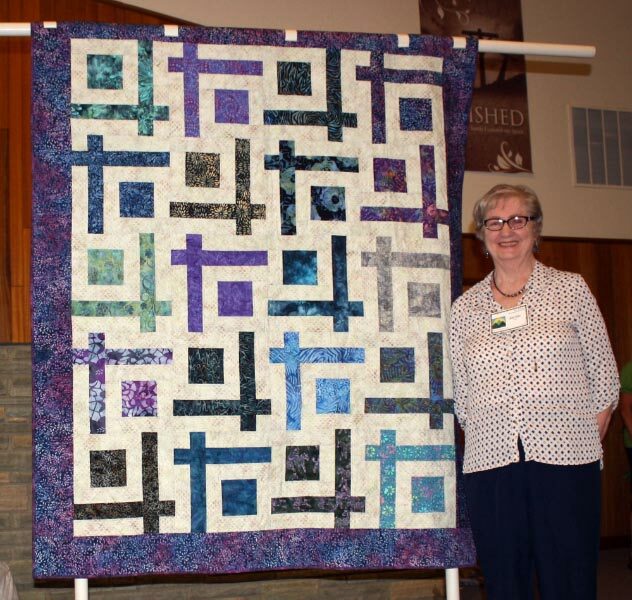 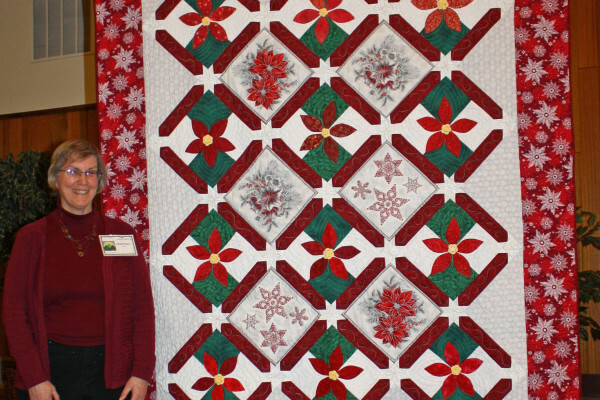 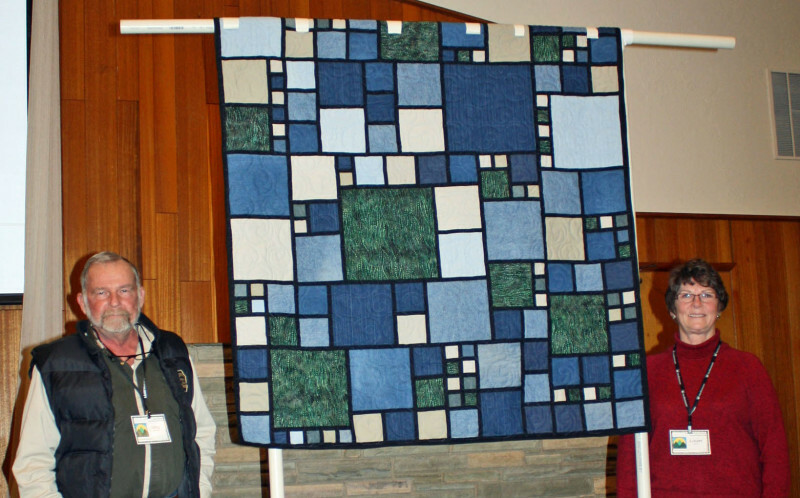 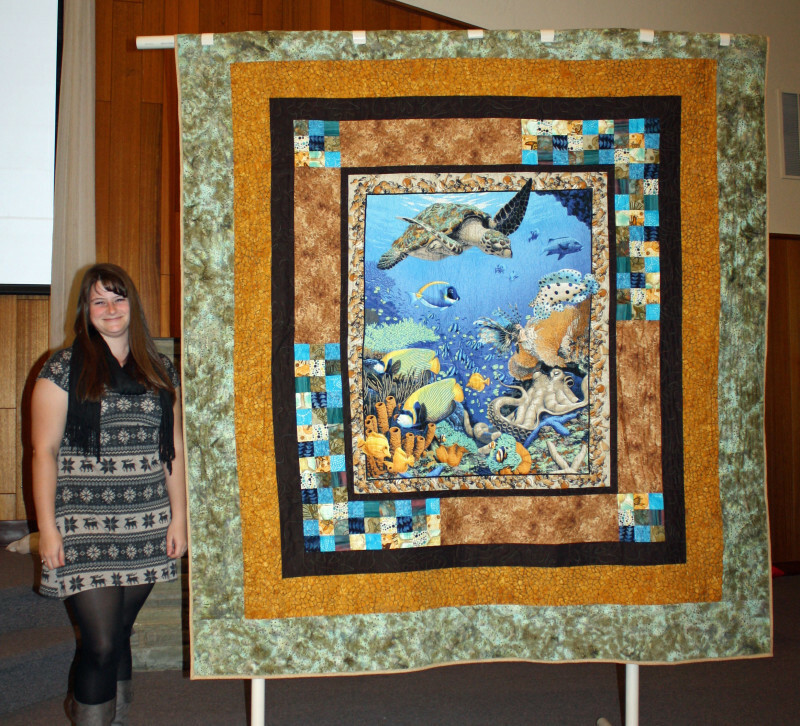 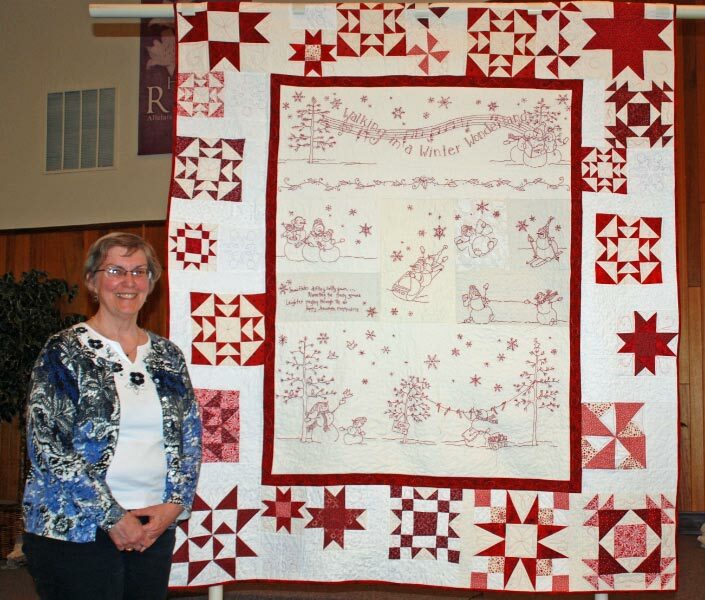 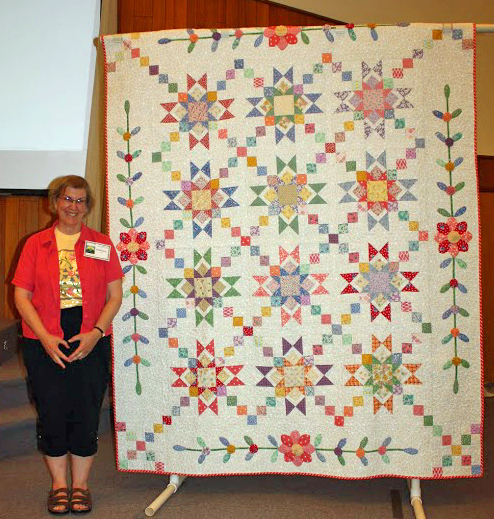 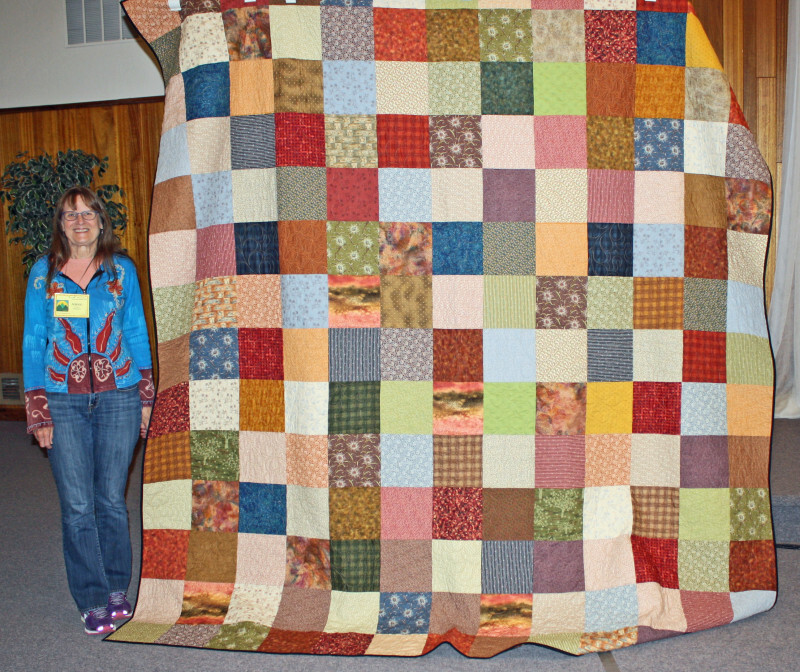 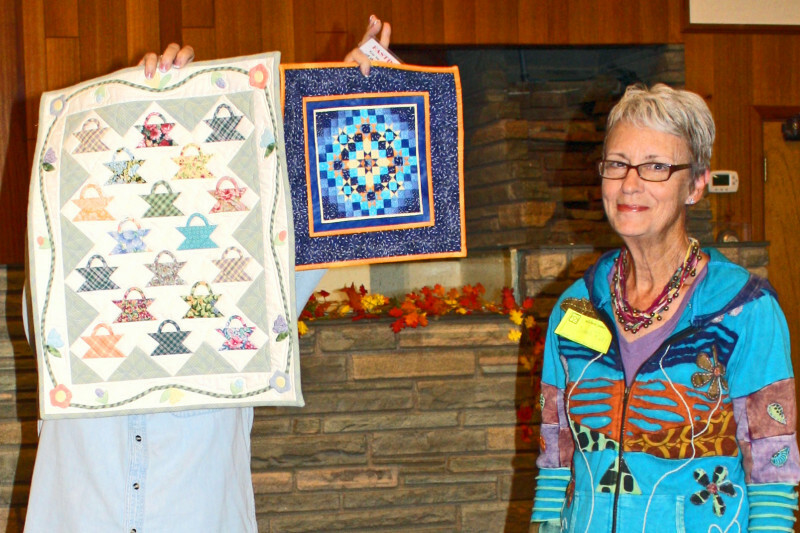 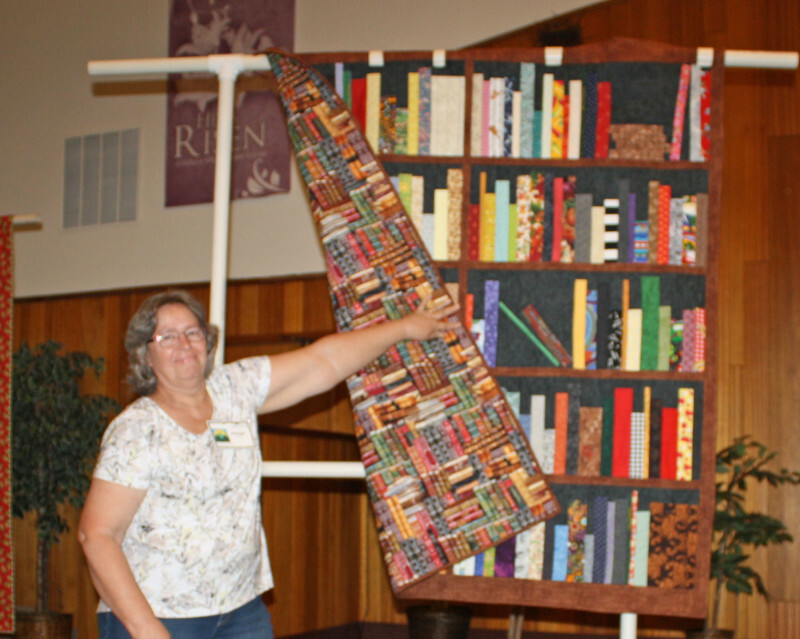 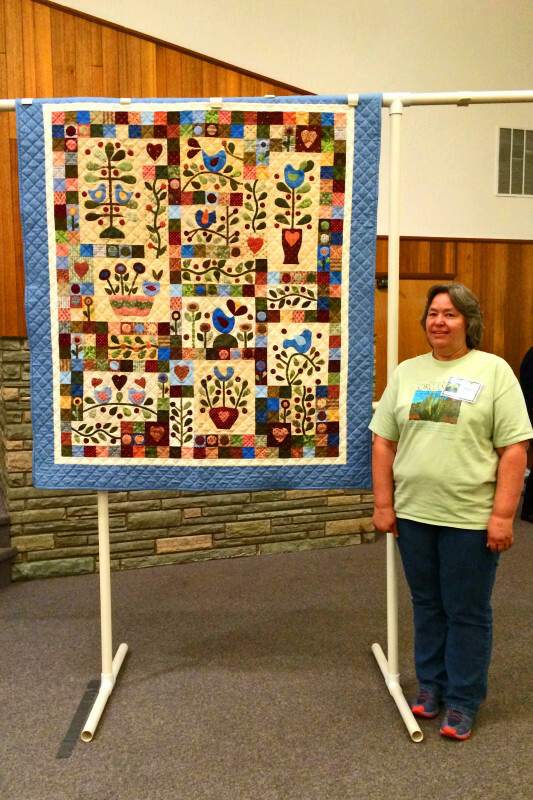 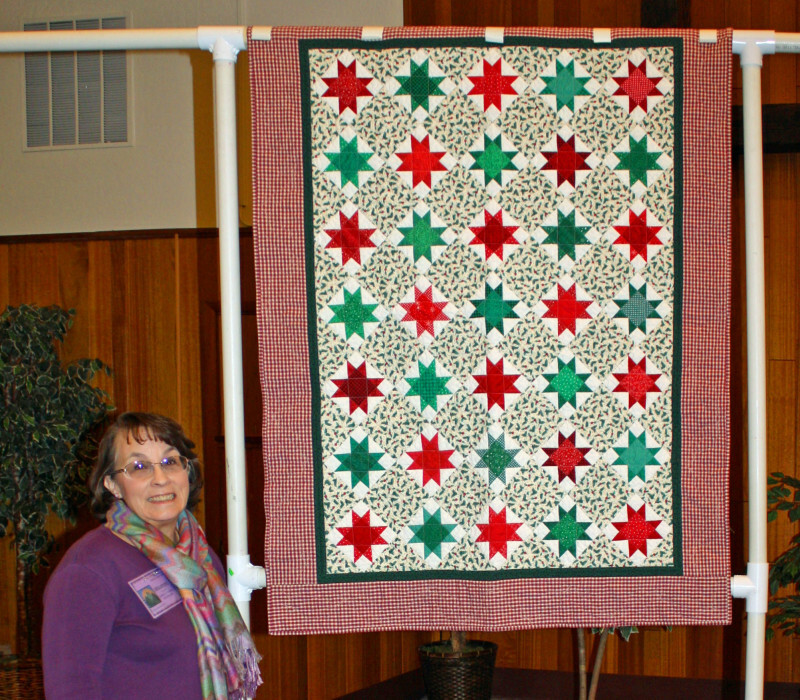 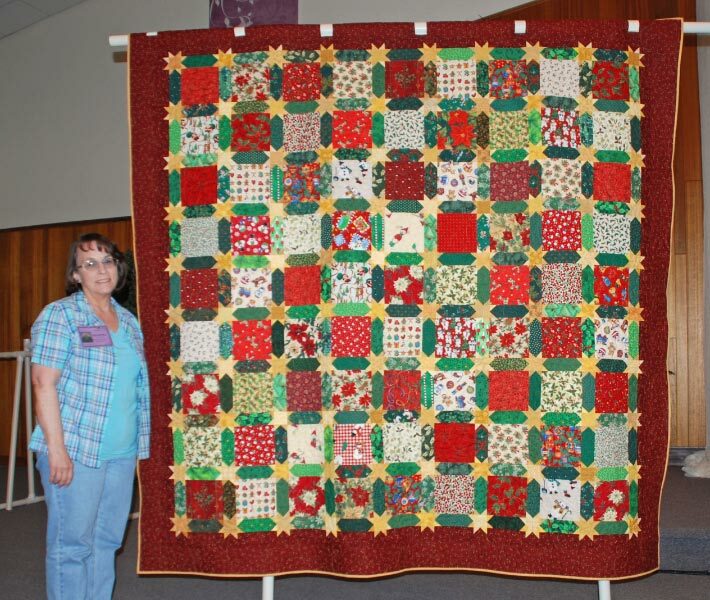 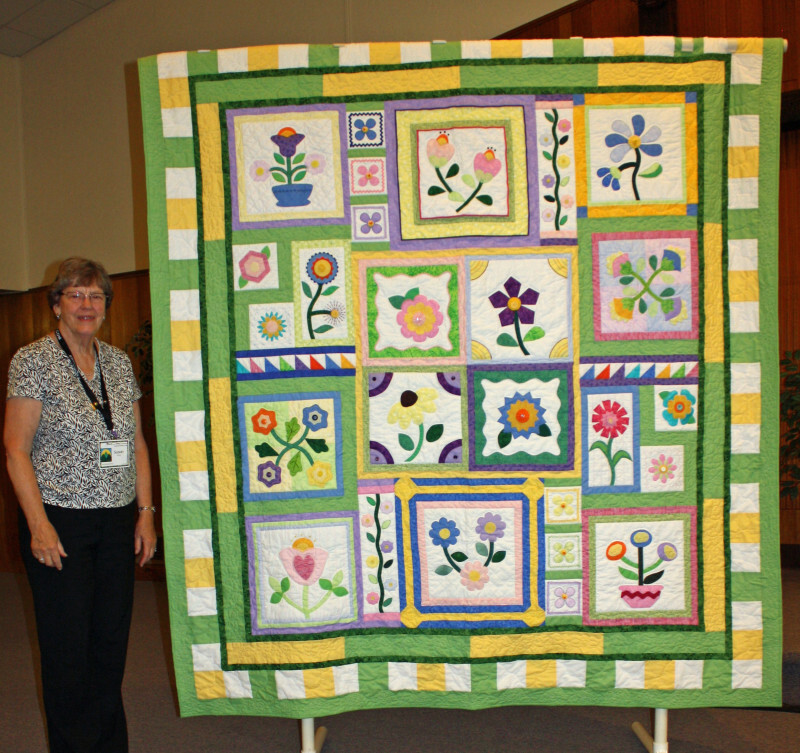 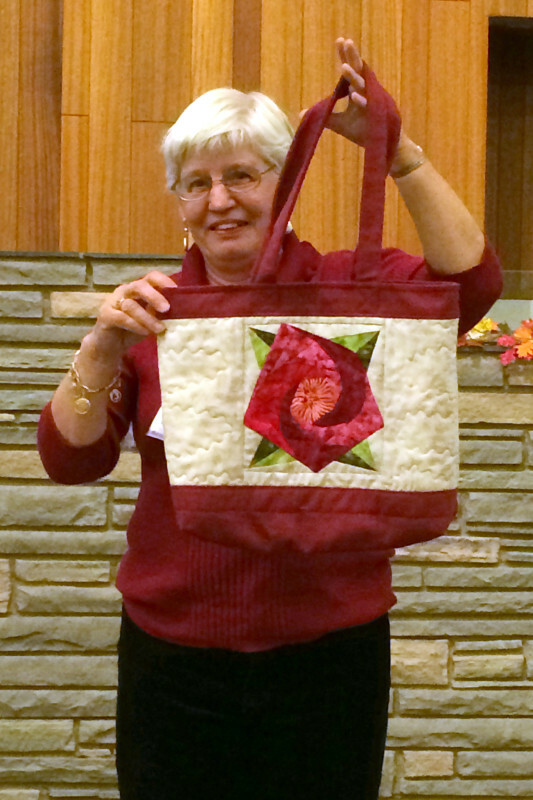 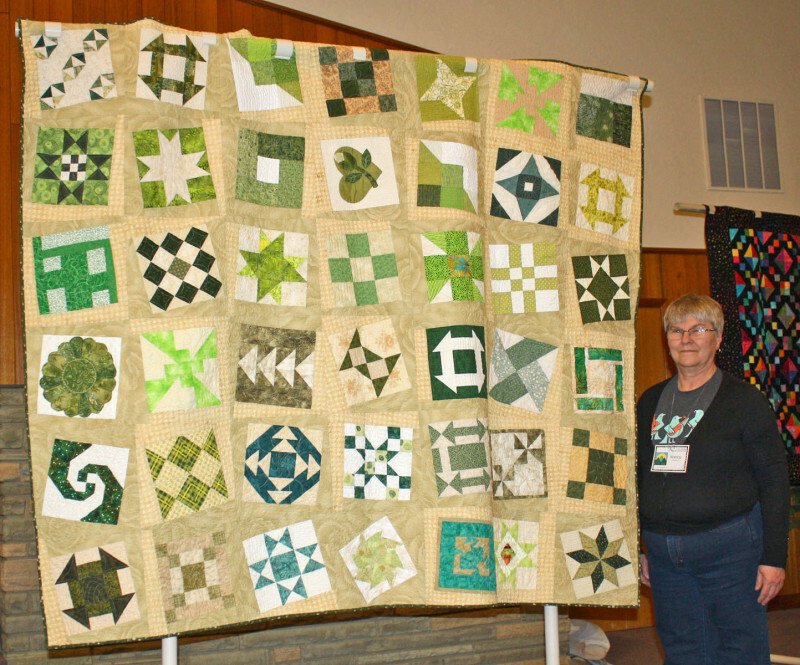 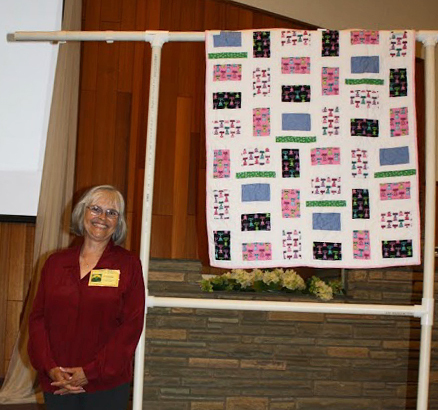 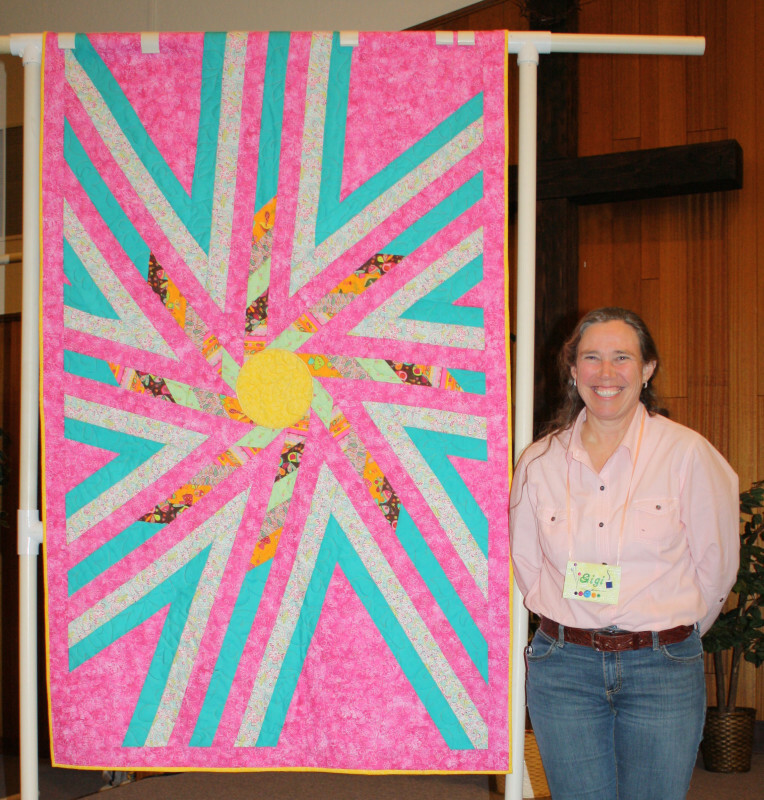 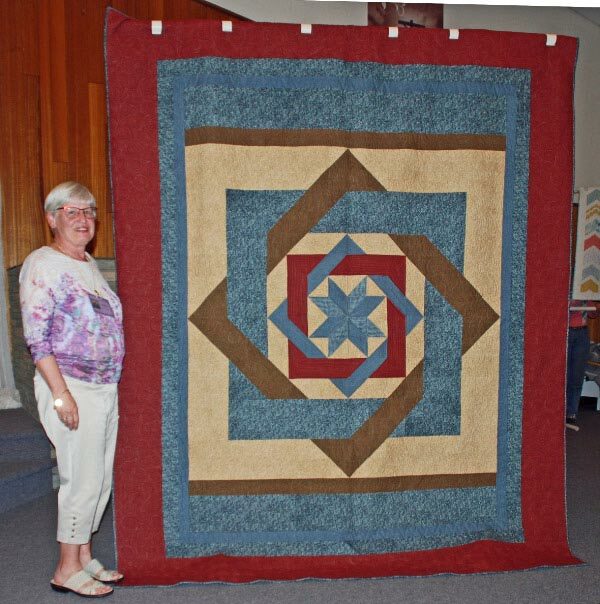 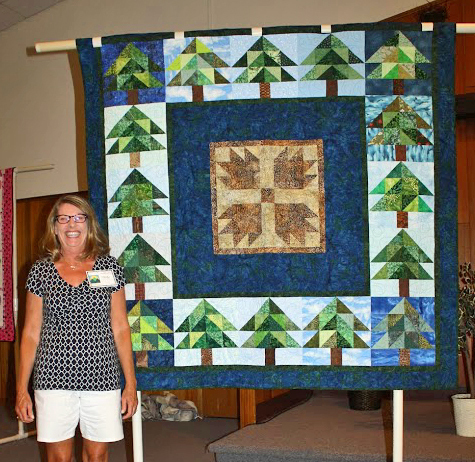 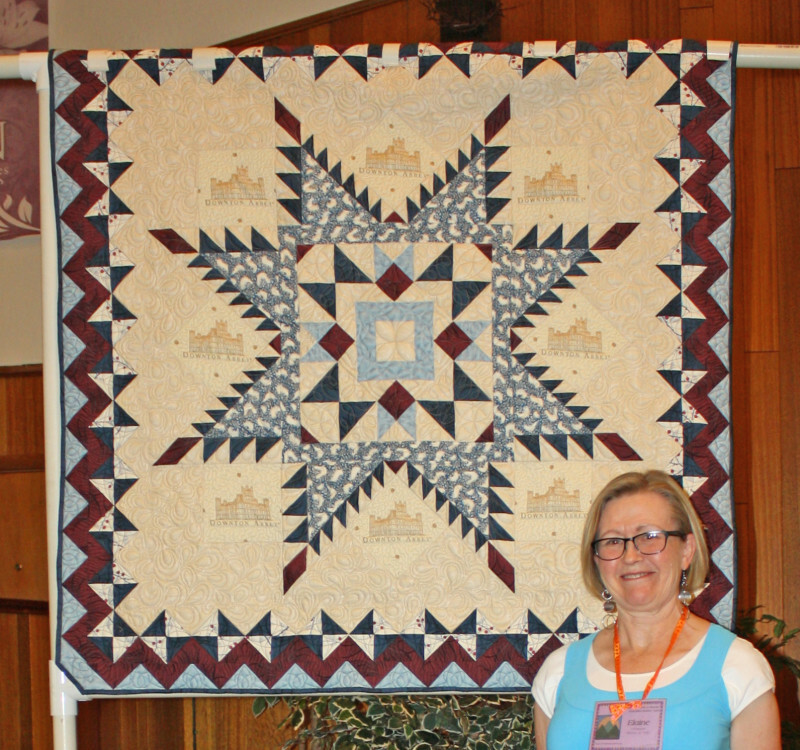 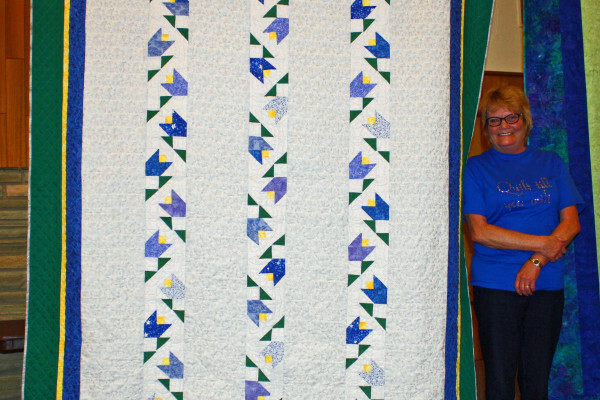 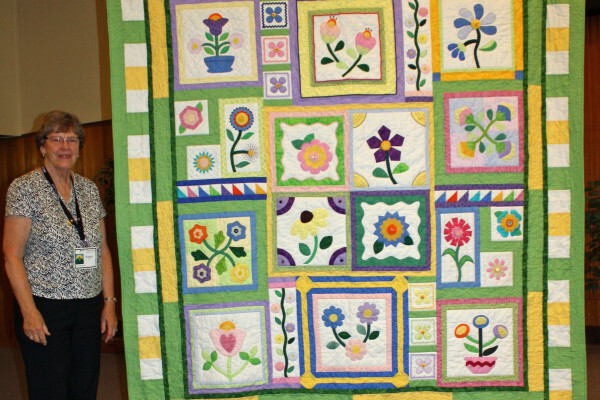 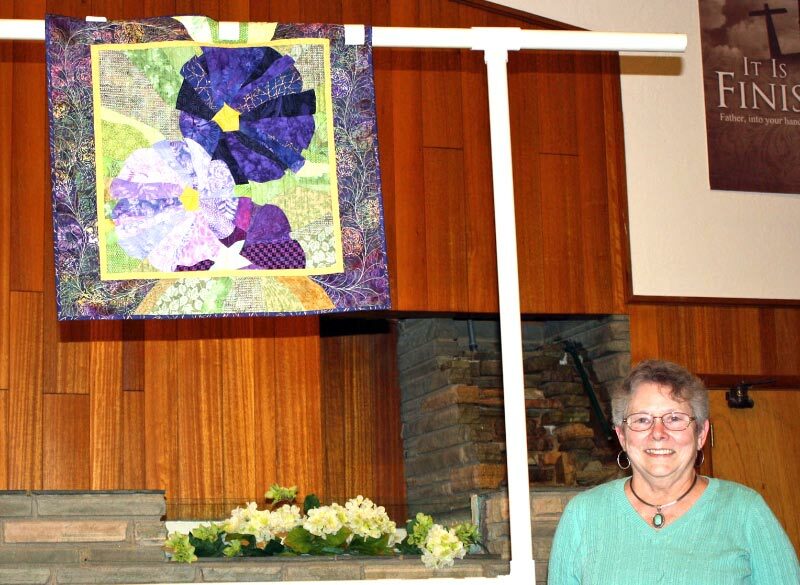 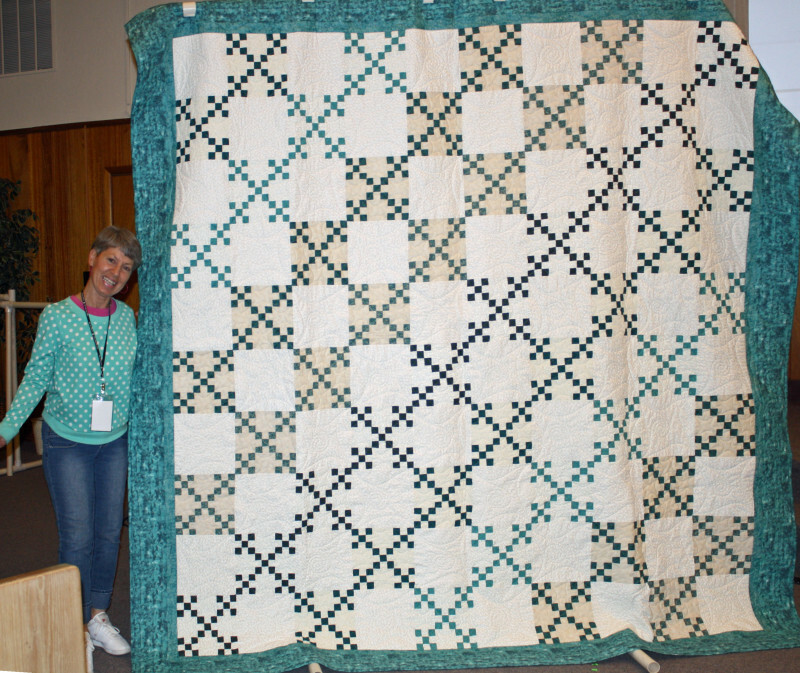 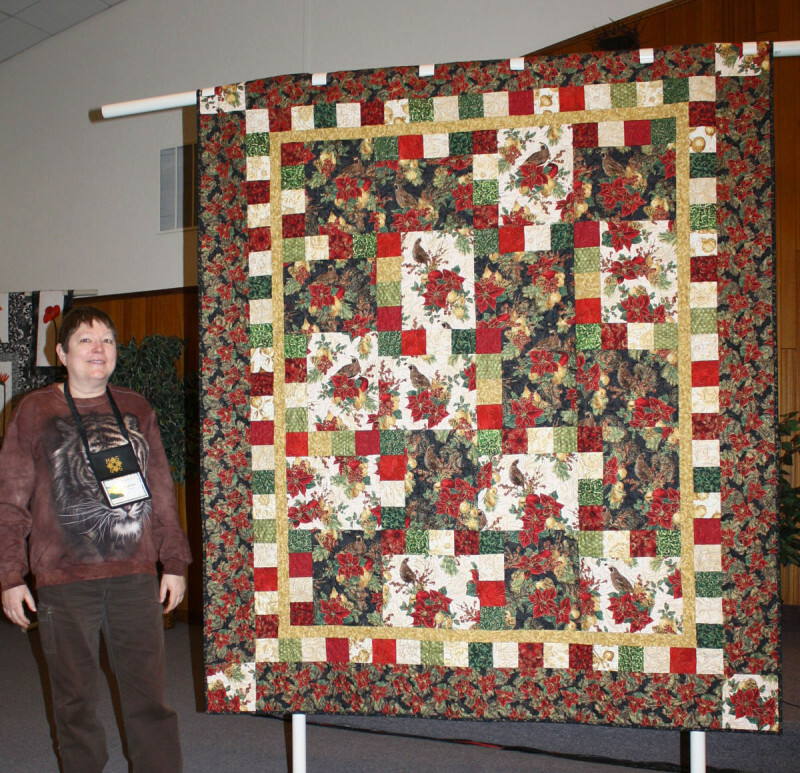 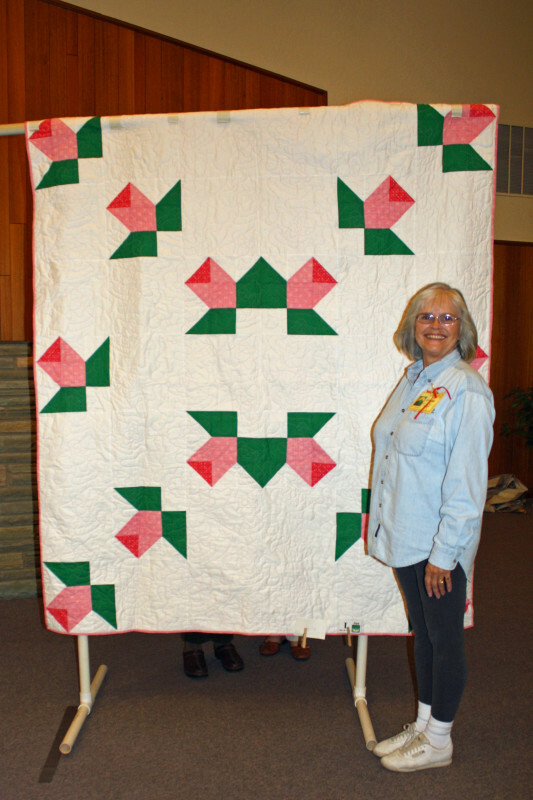 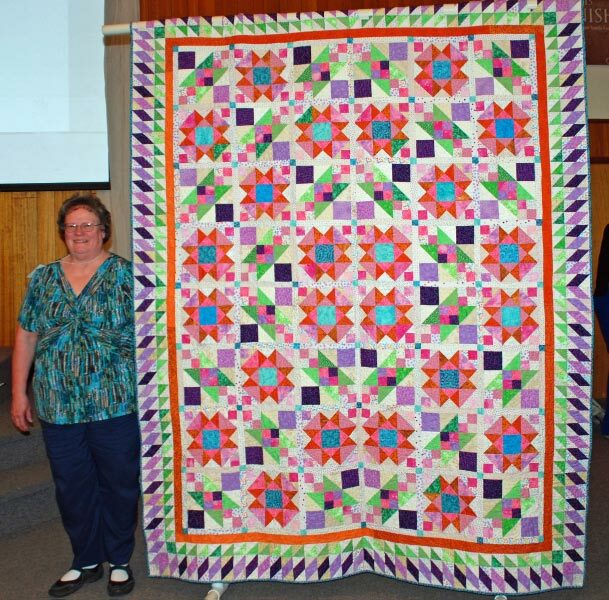 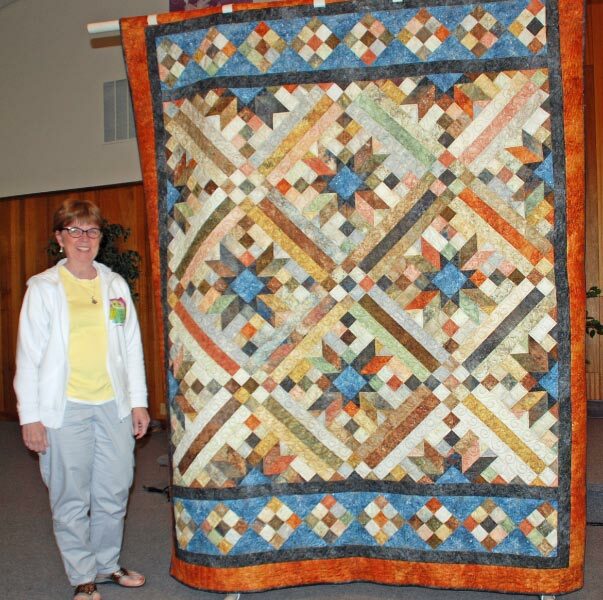 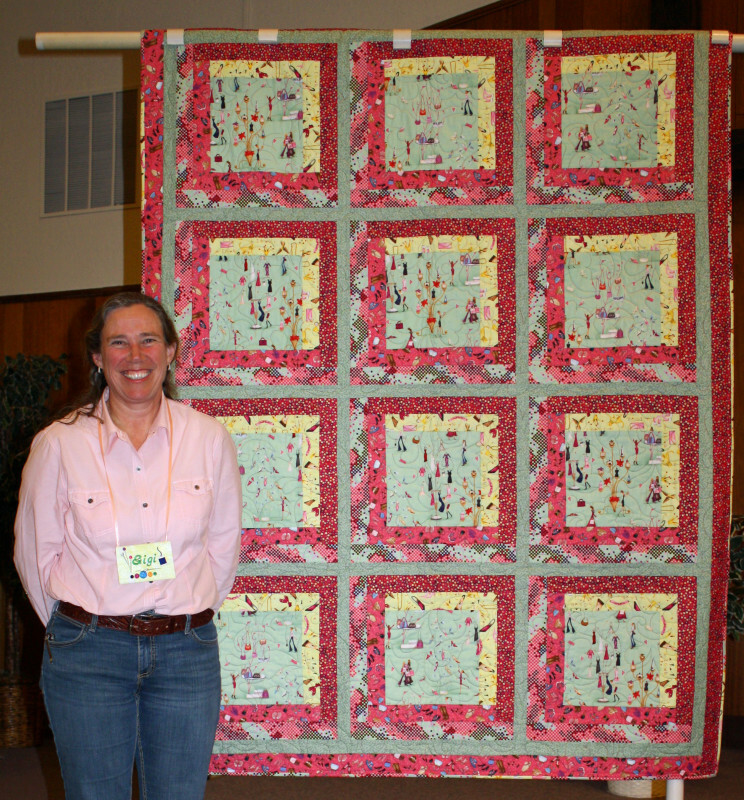 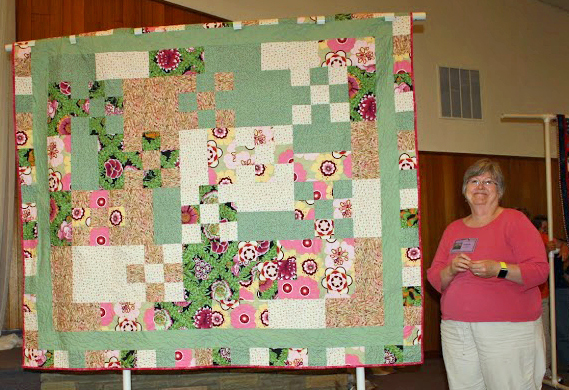 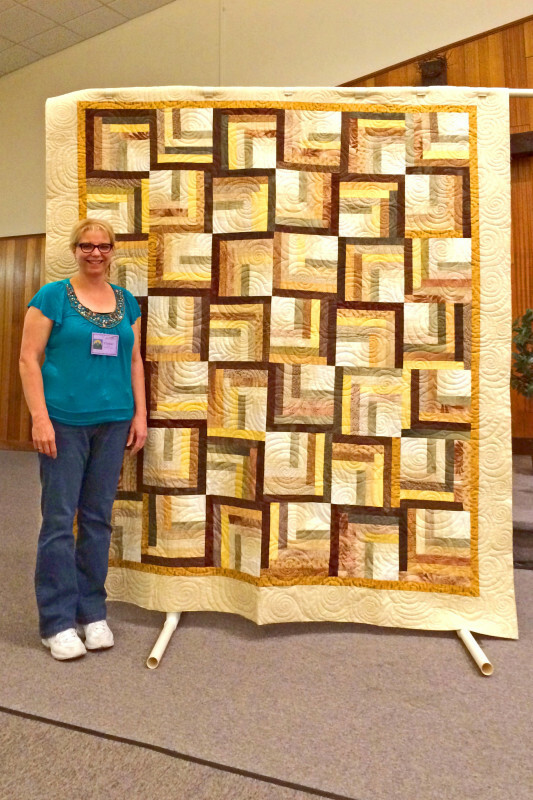 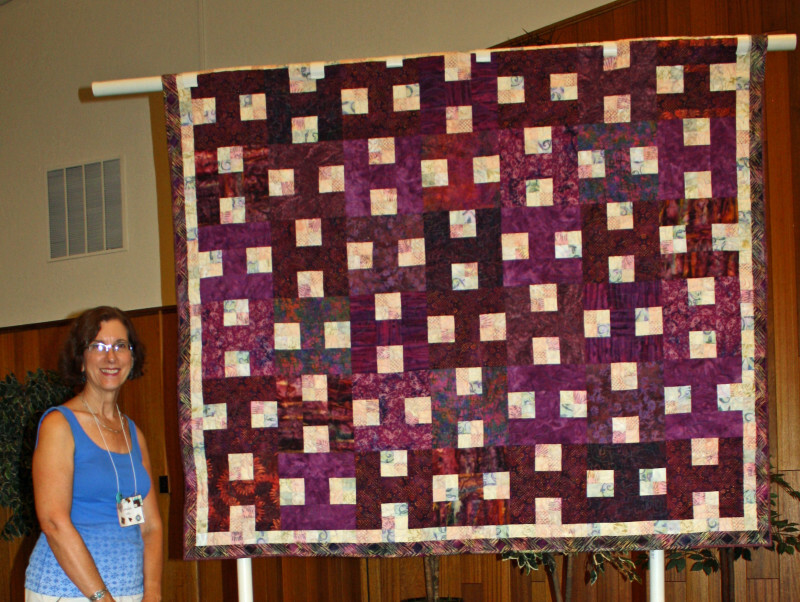 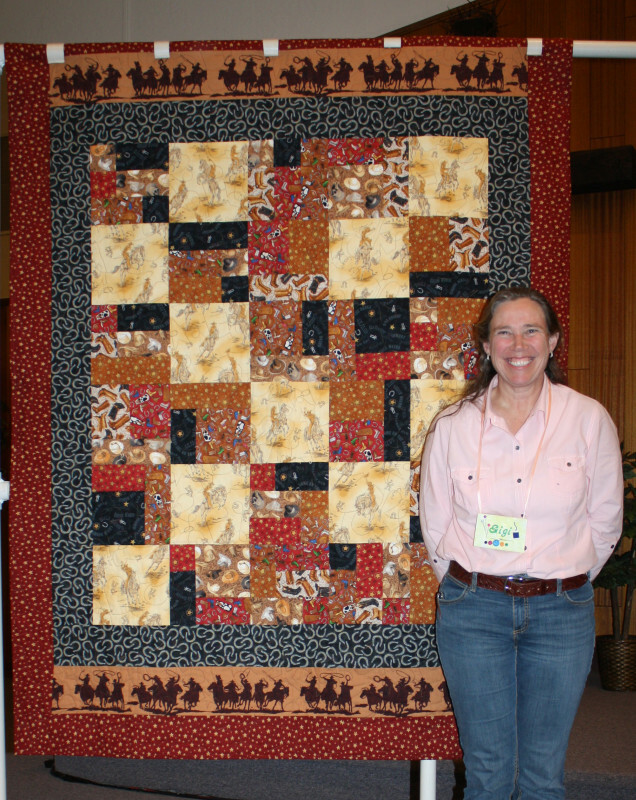 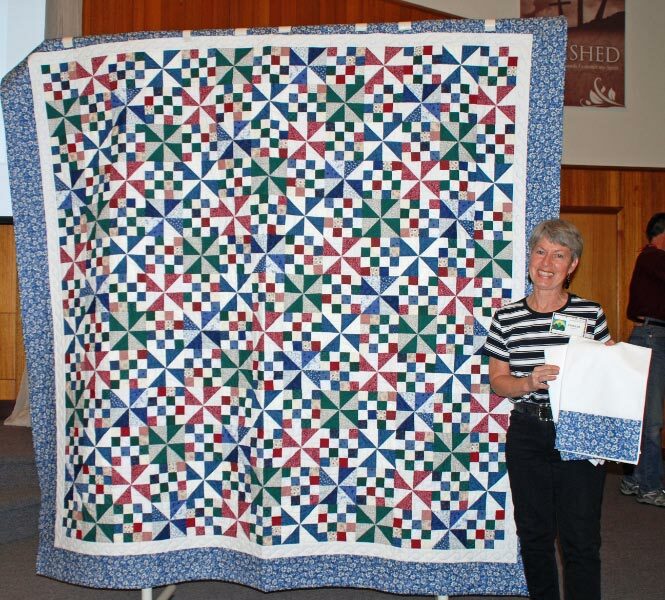 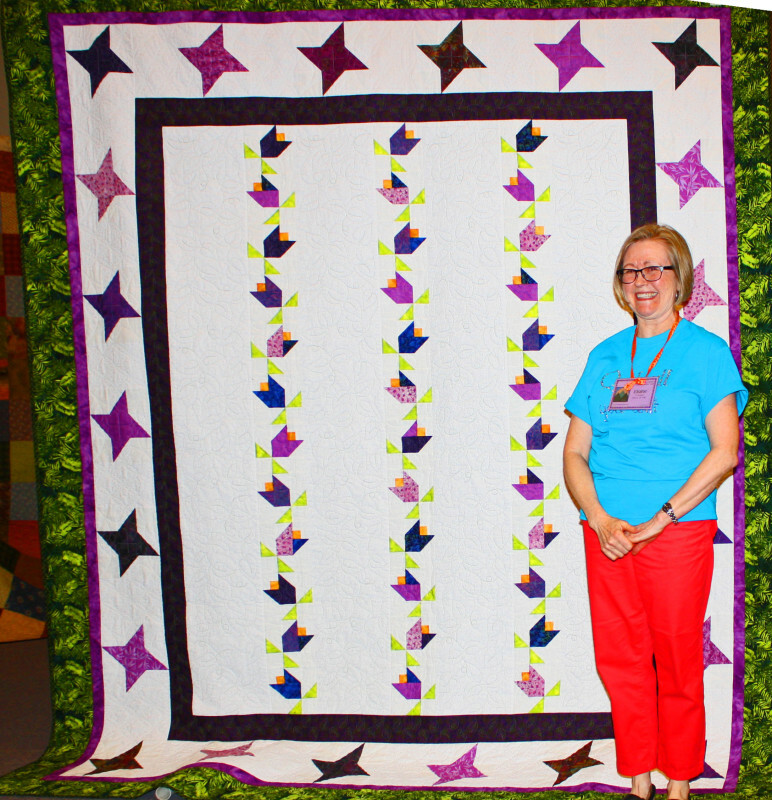 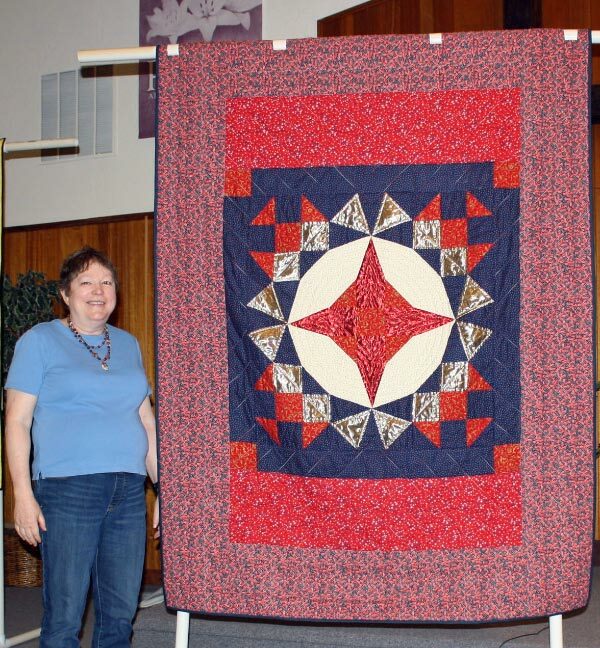 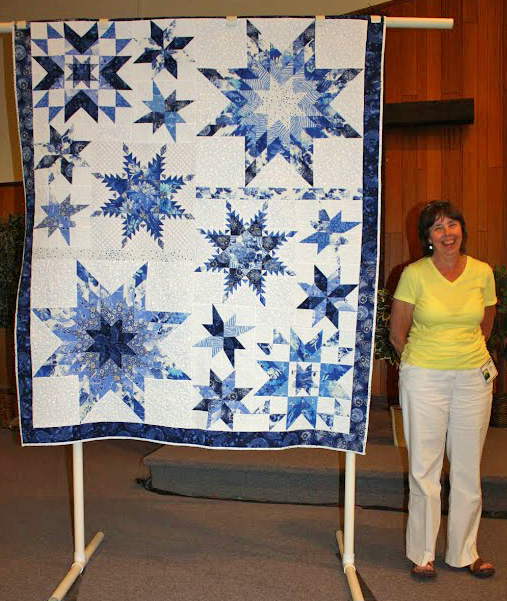 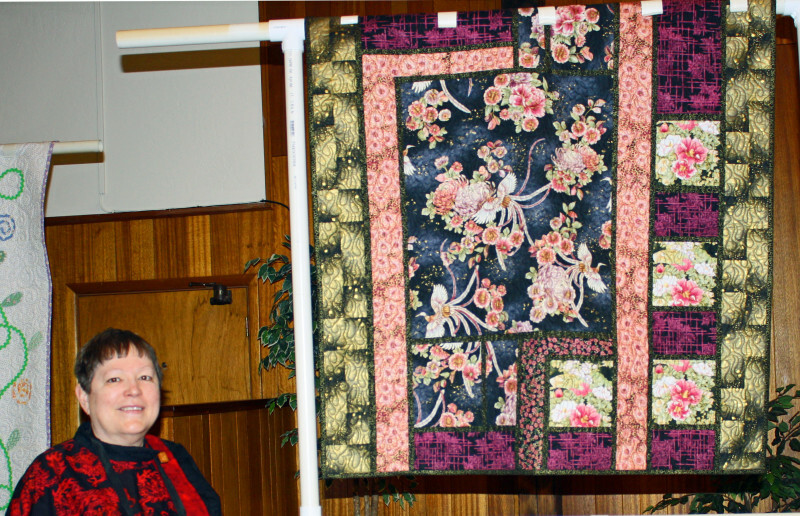 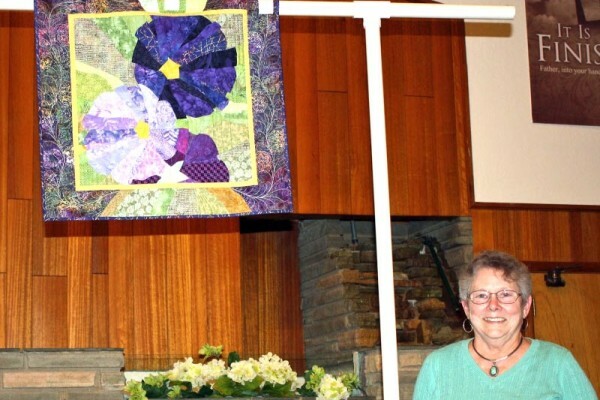 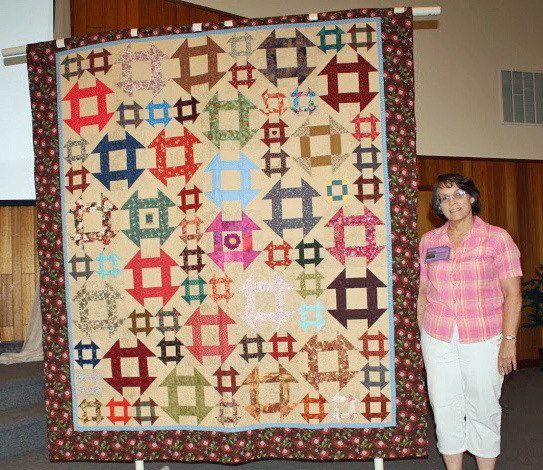 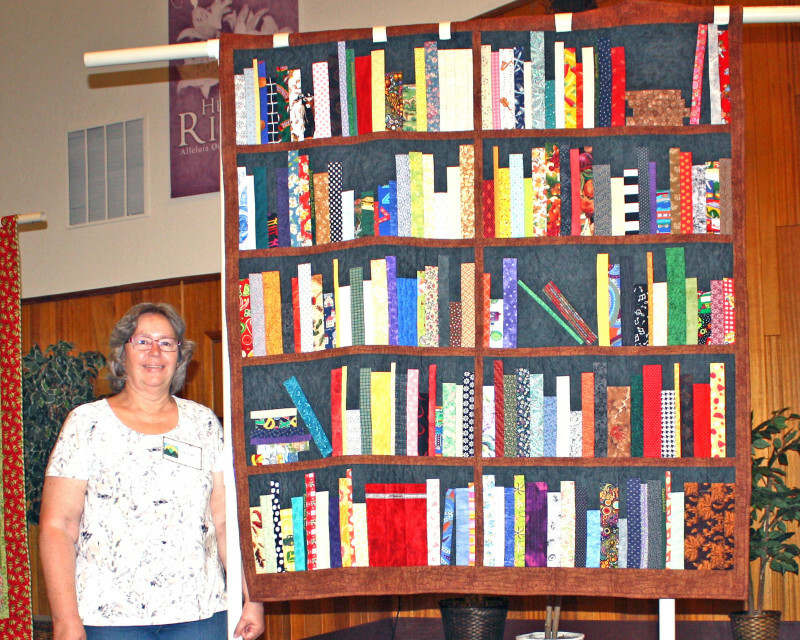 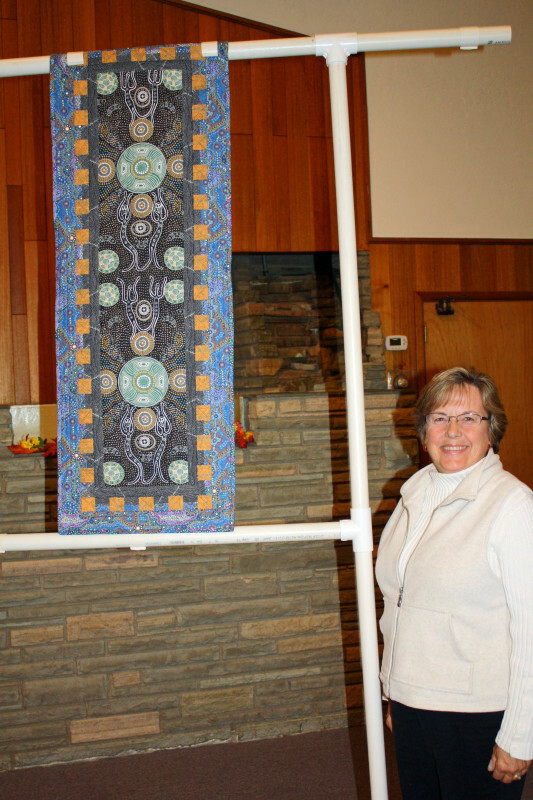 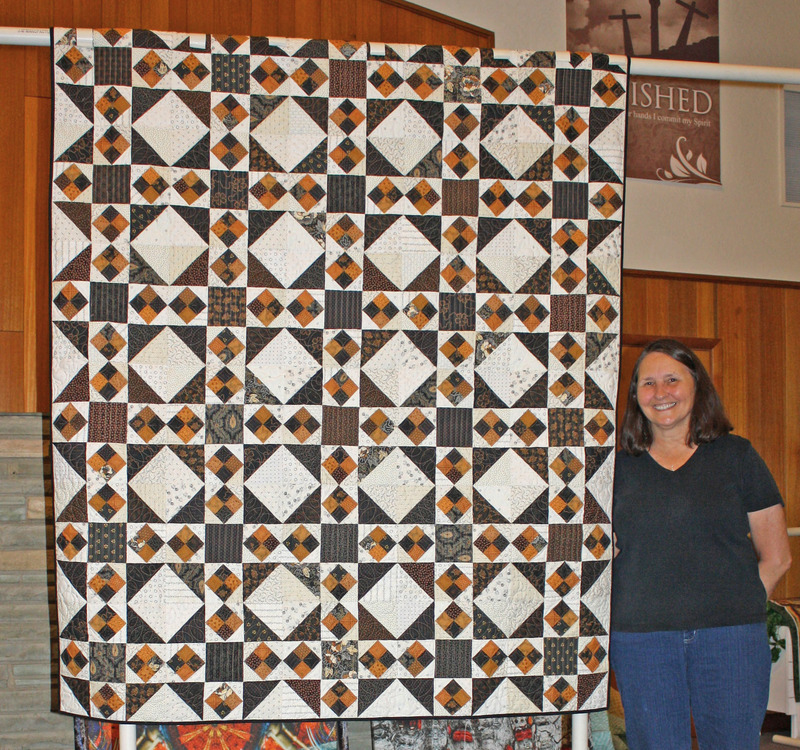 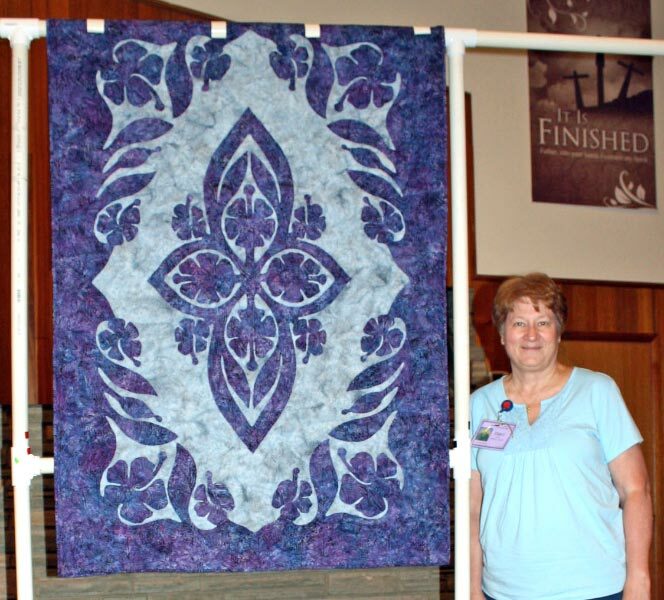 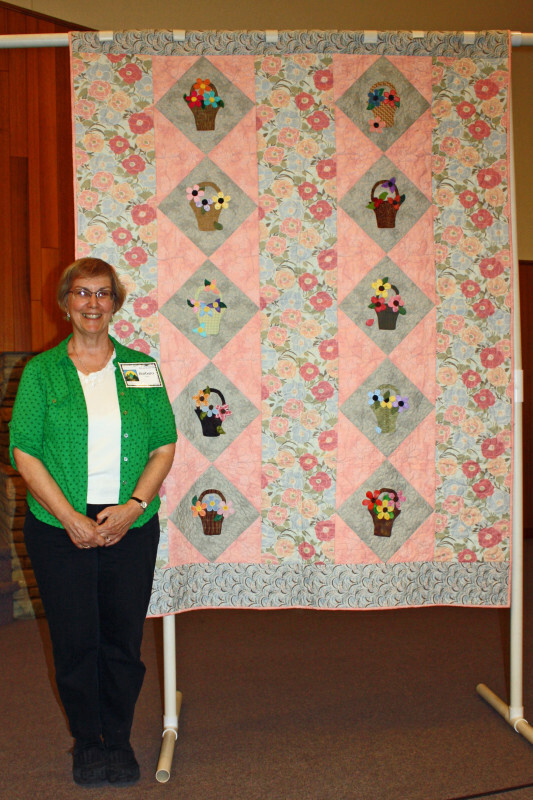 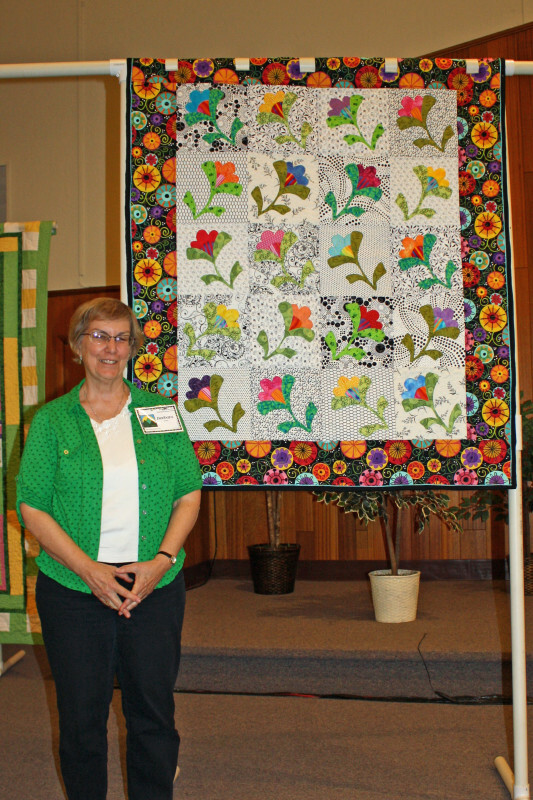 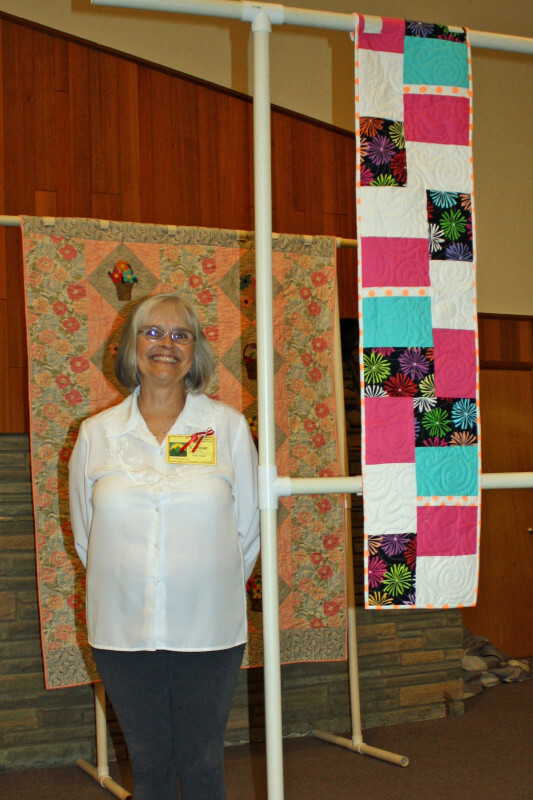 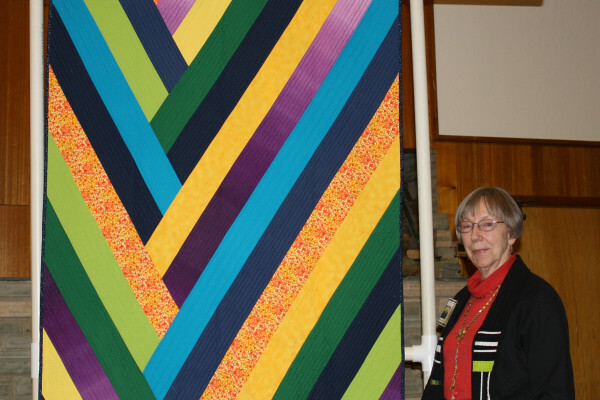 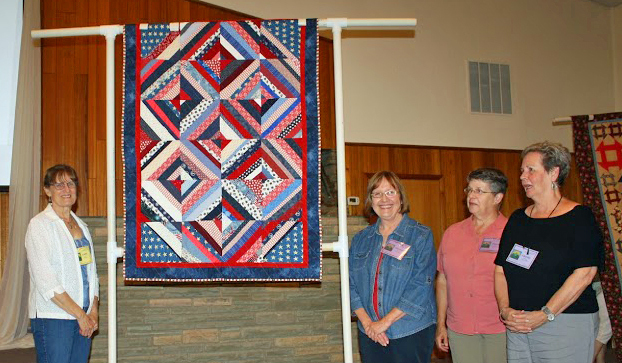 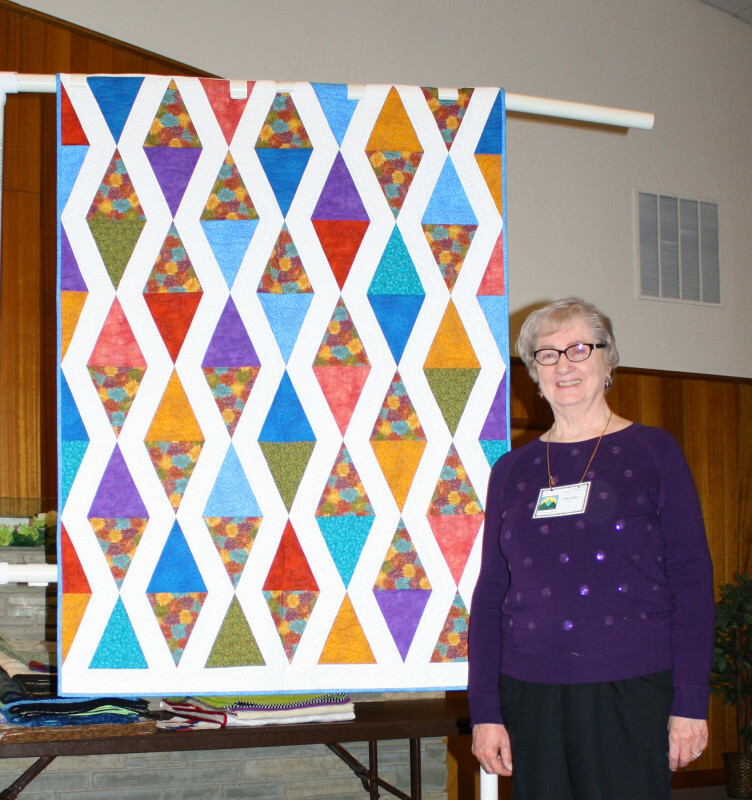 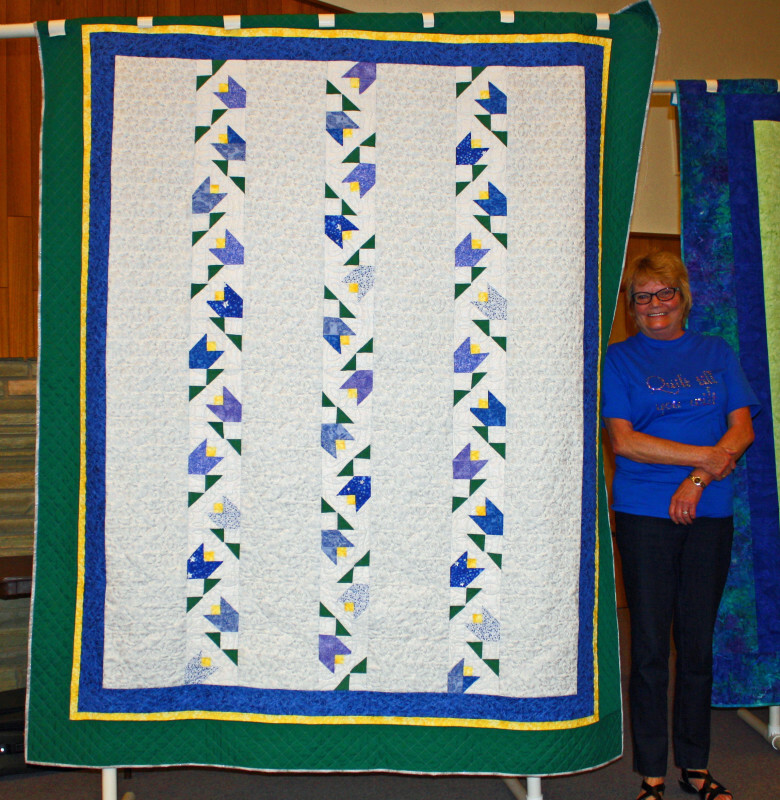 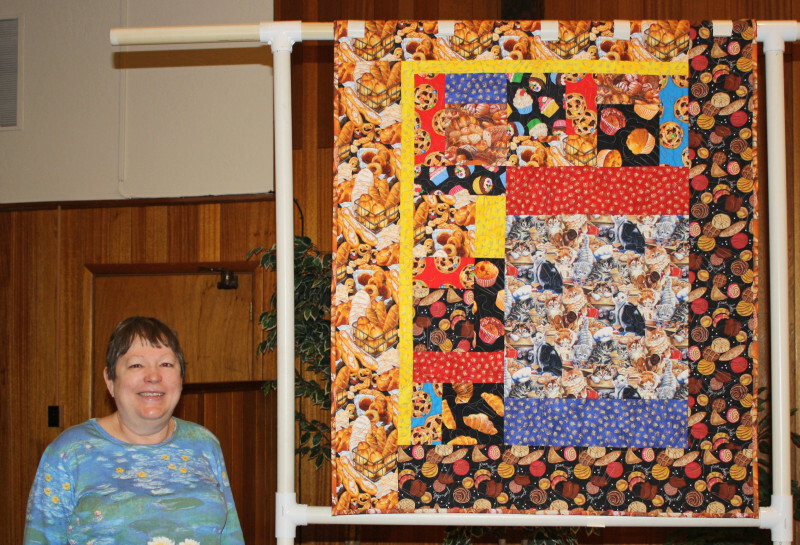 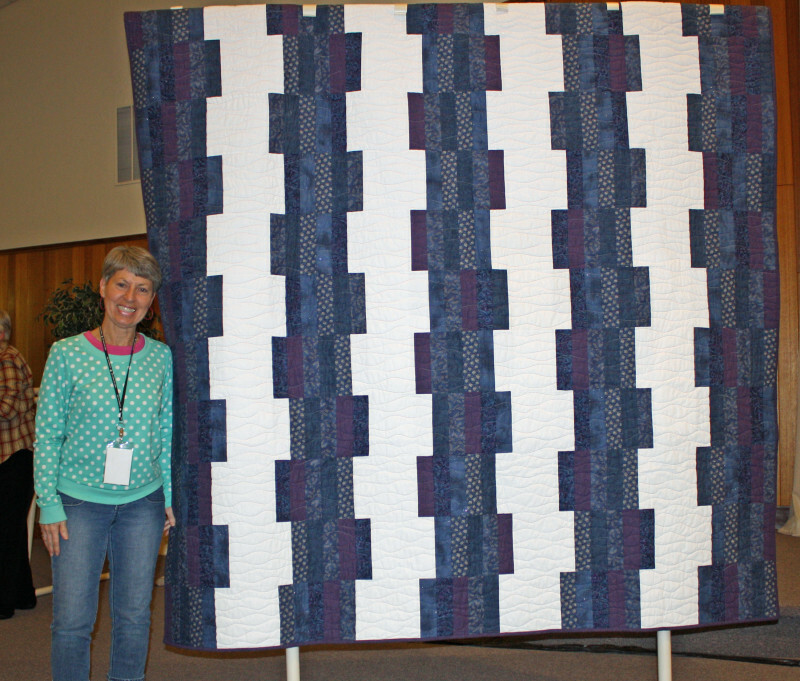 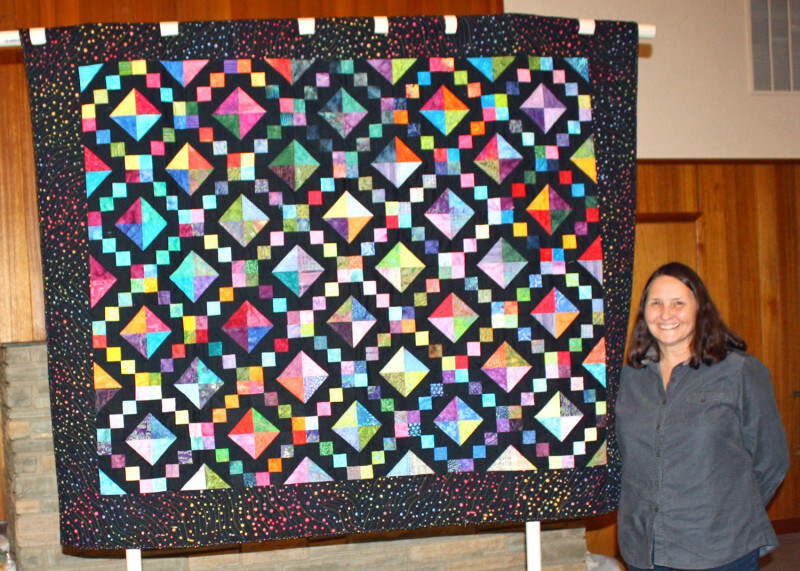 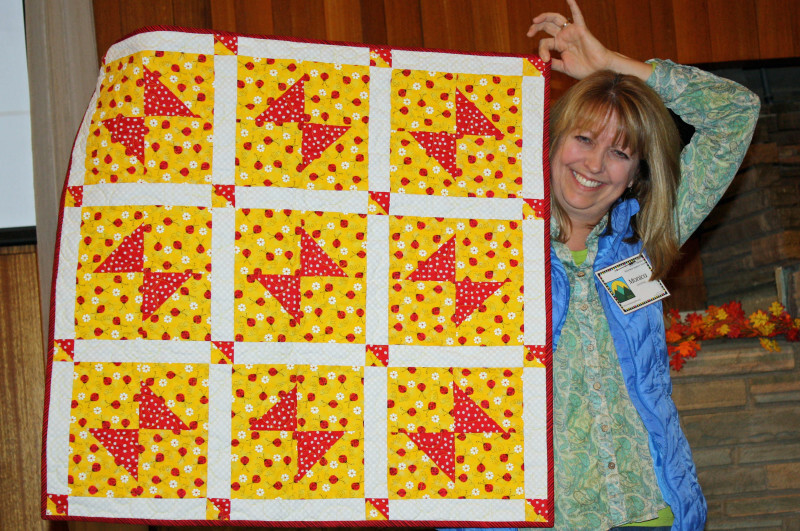 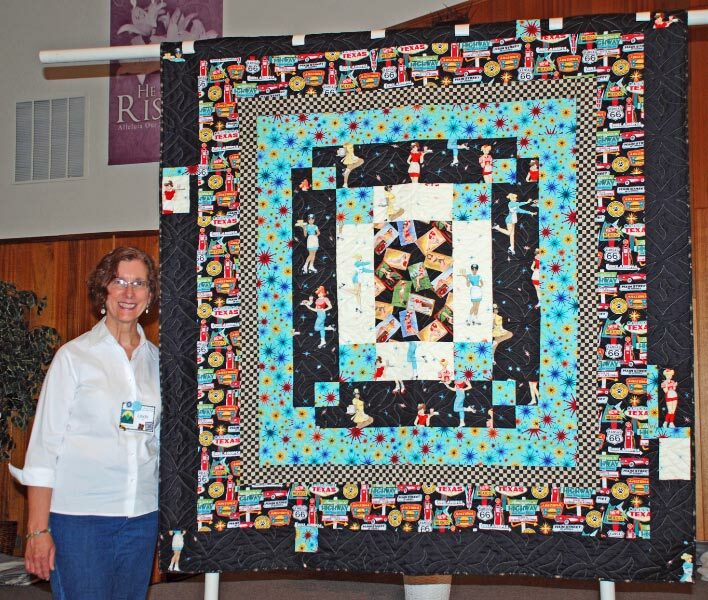 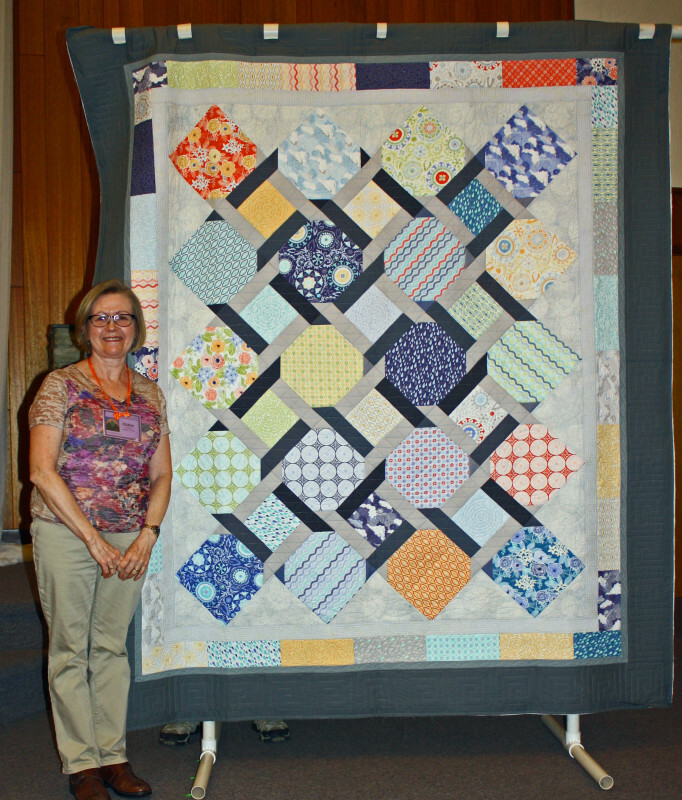 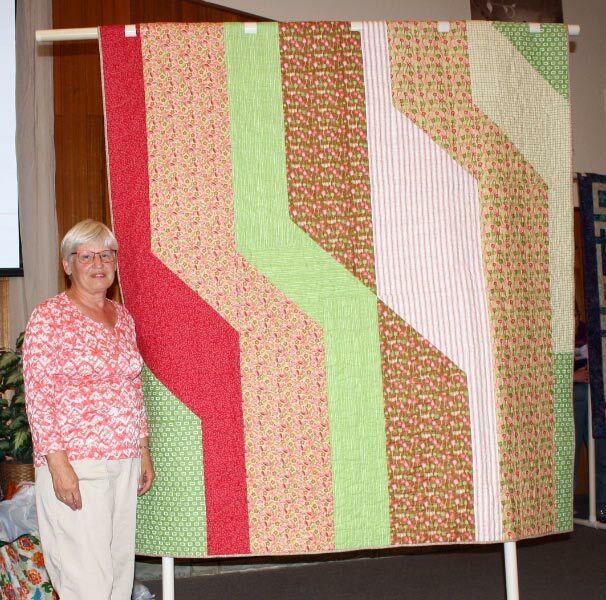 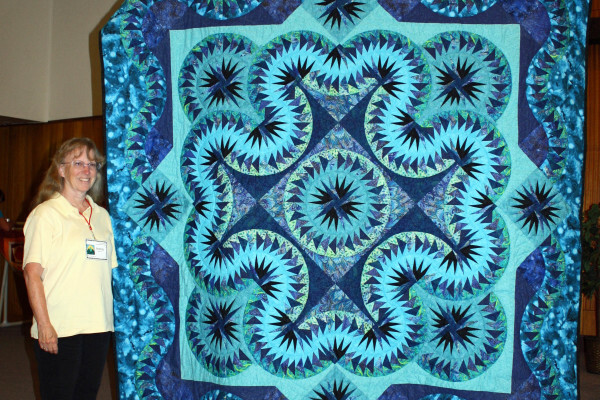 ur Guild members enjoy sharing their finished quilts at our general meeting each month. 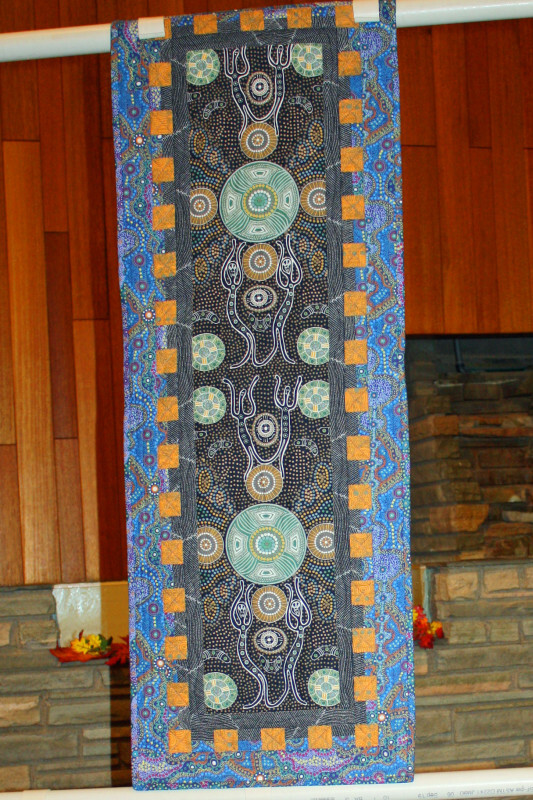 Its a great time to check out color schemes, patterns that may interest you, and admire the work of our fellow artists! 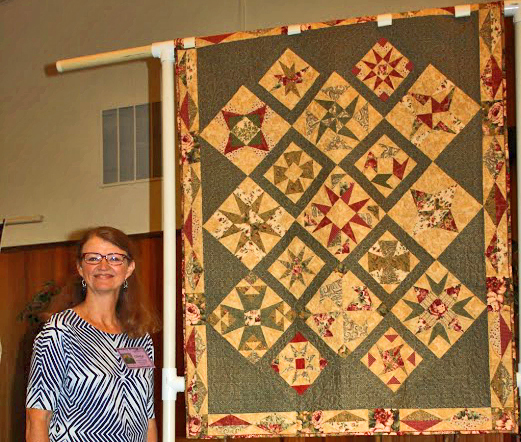 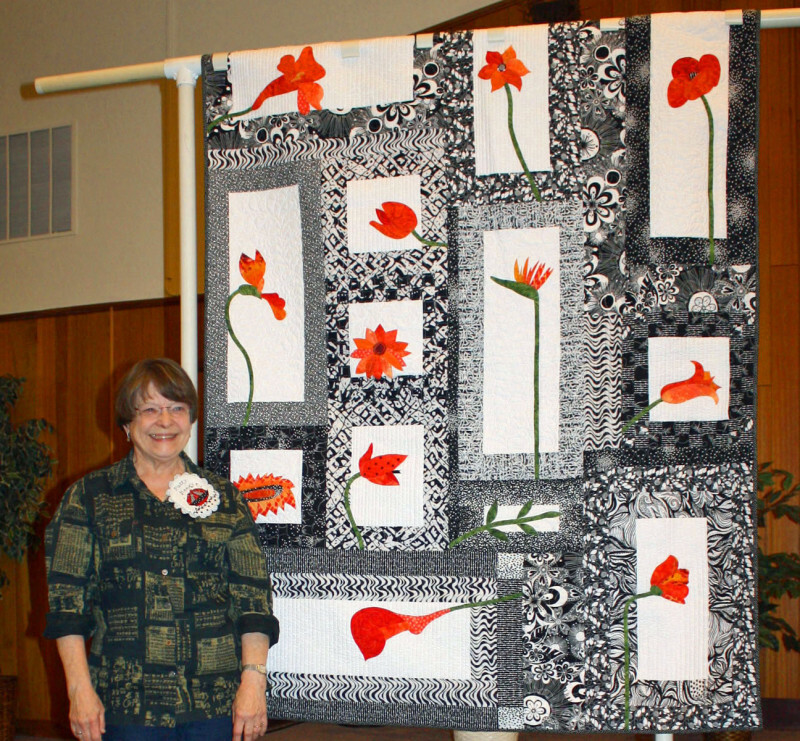 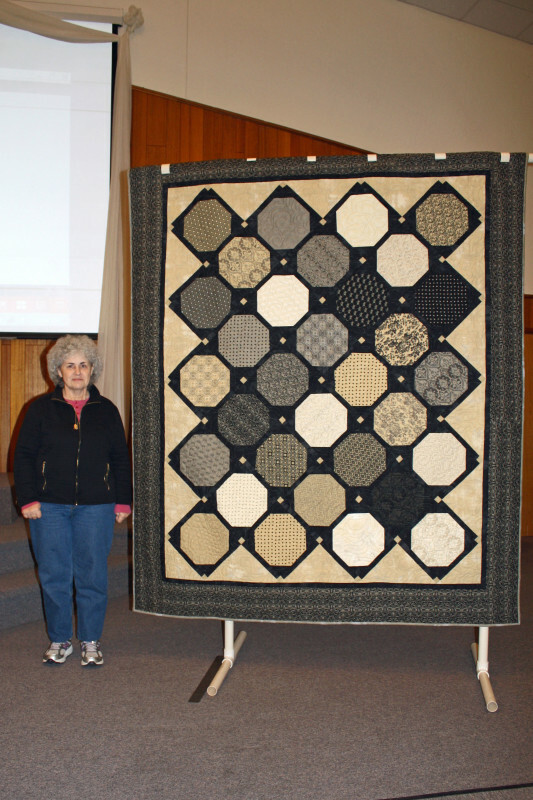 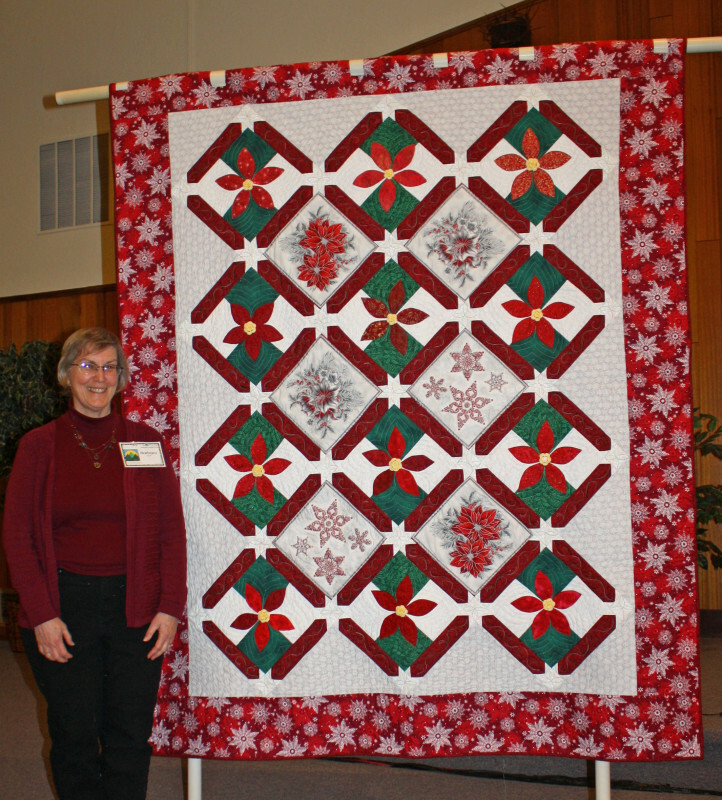 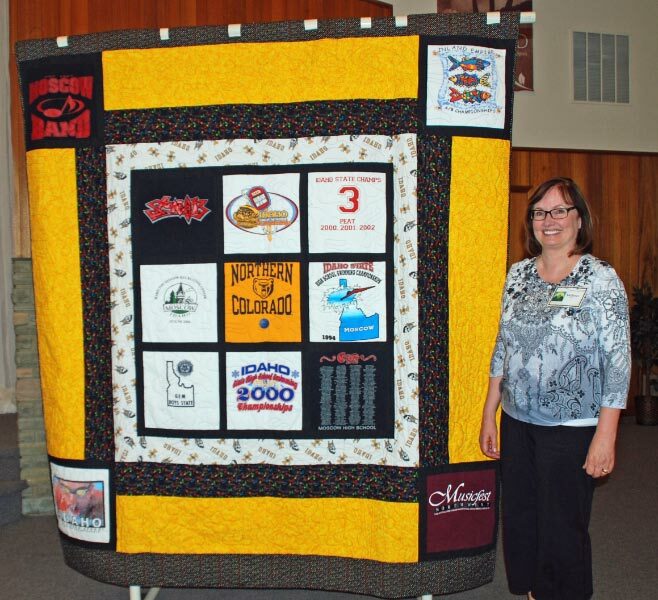 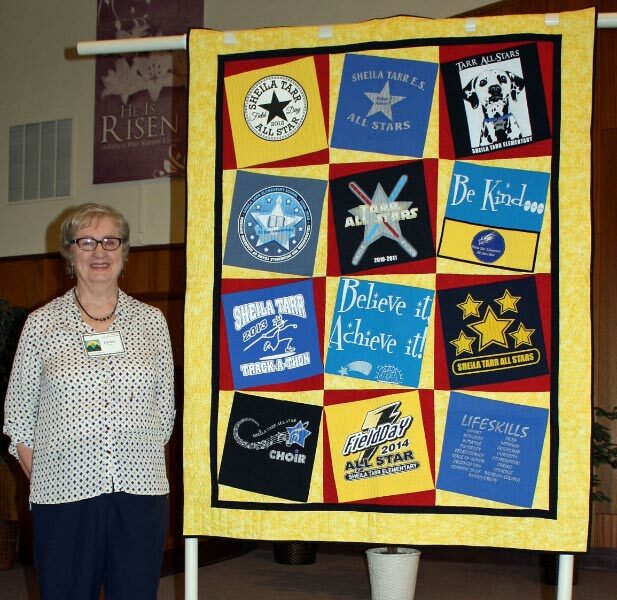 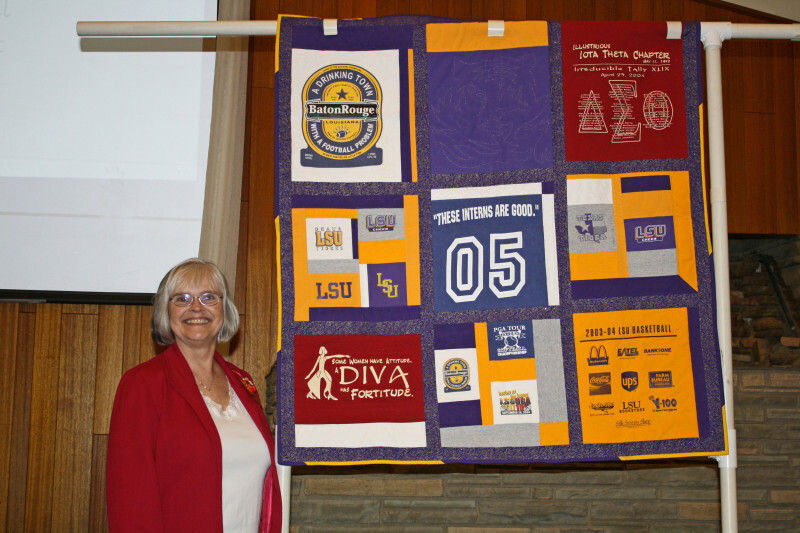 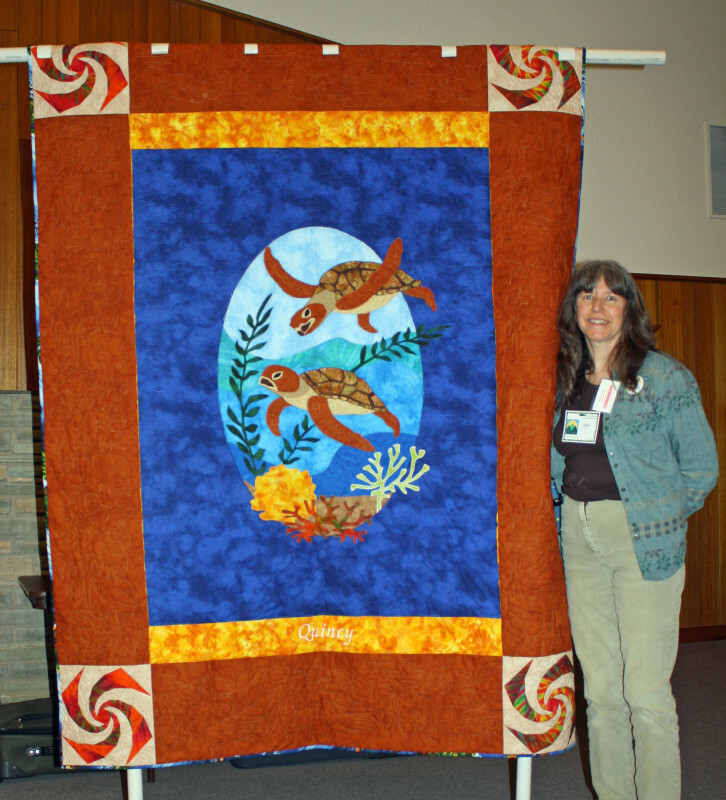 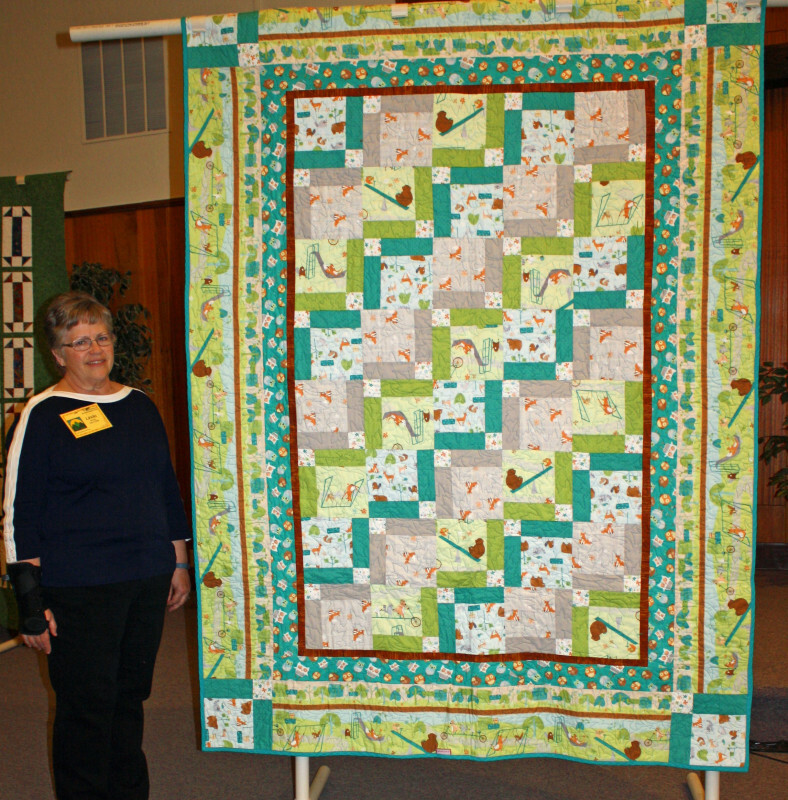 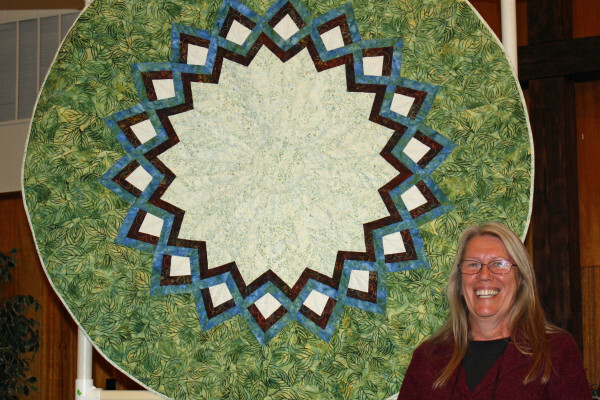 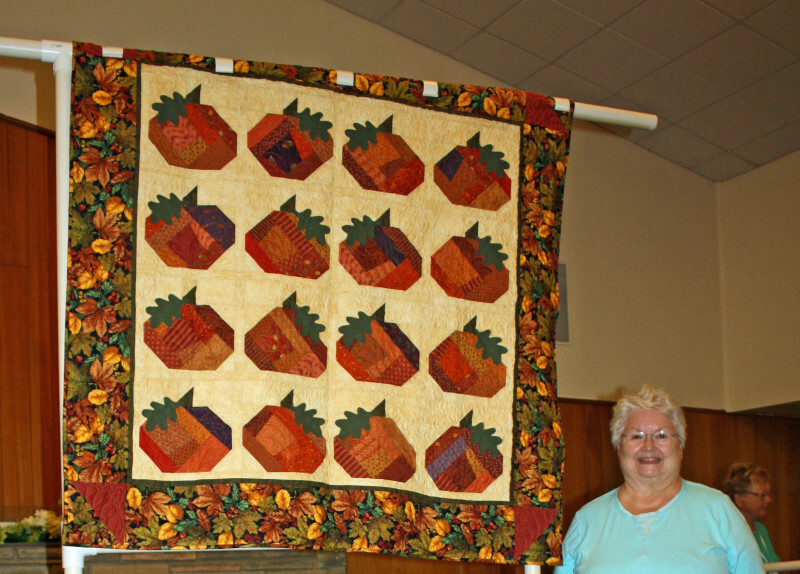 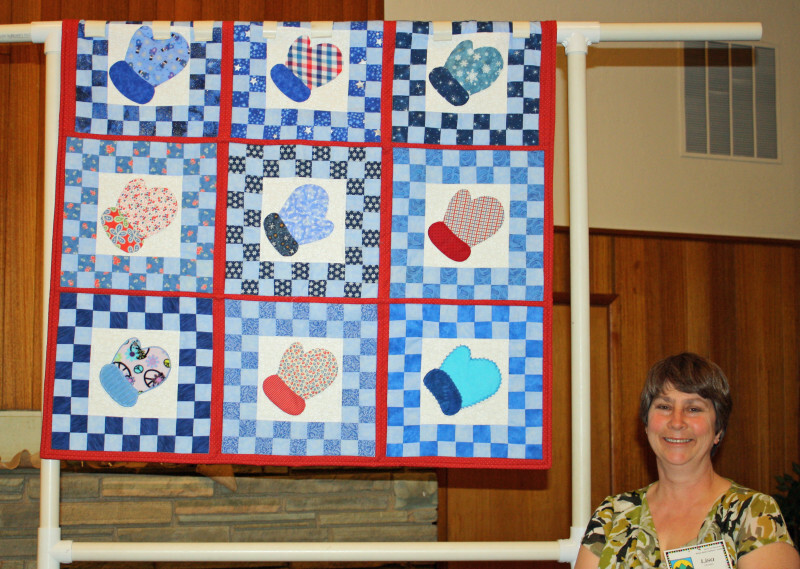 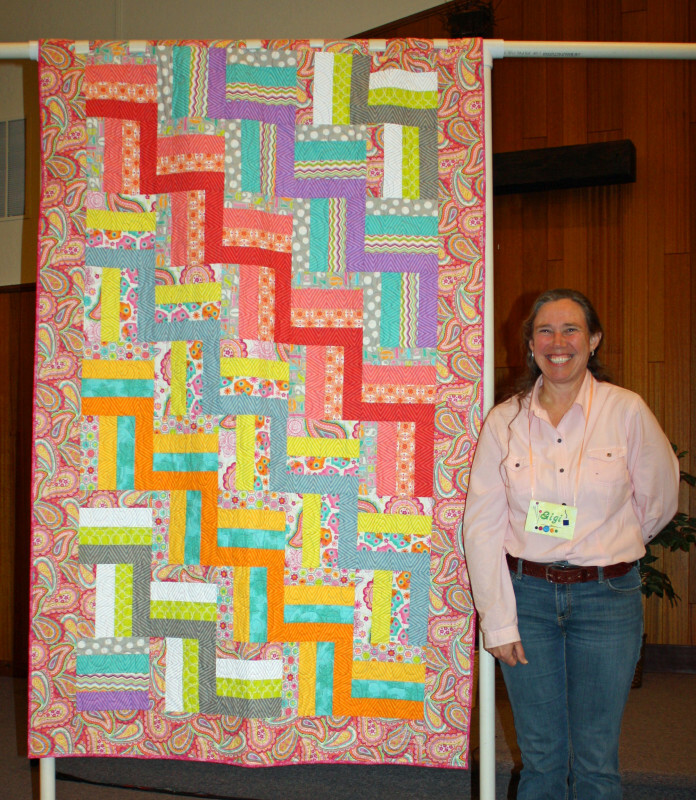 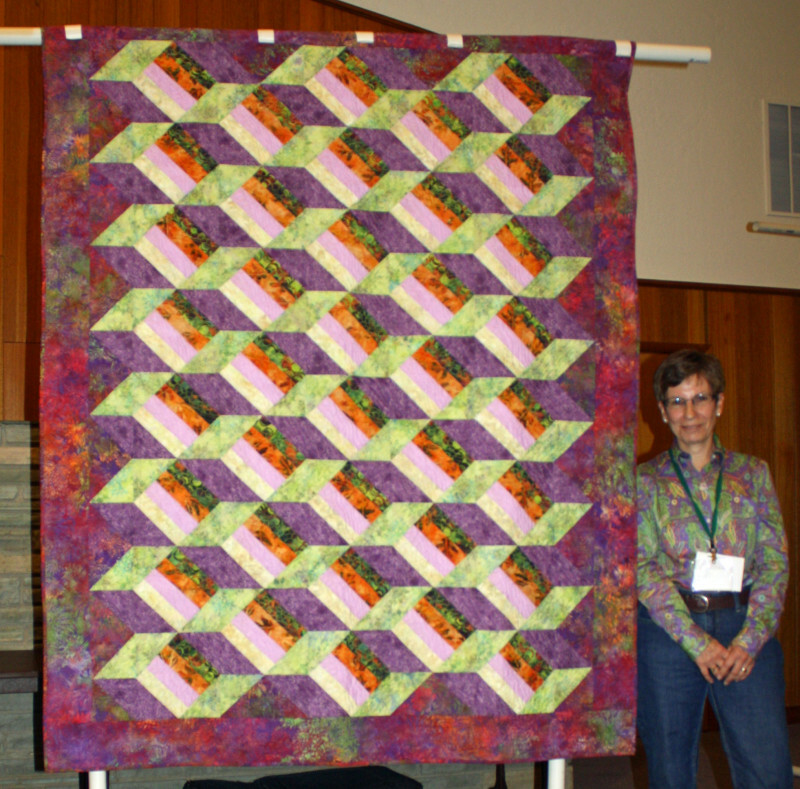 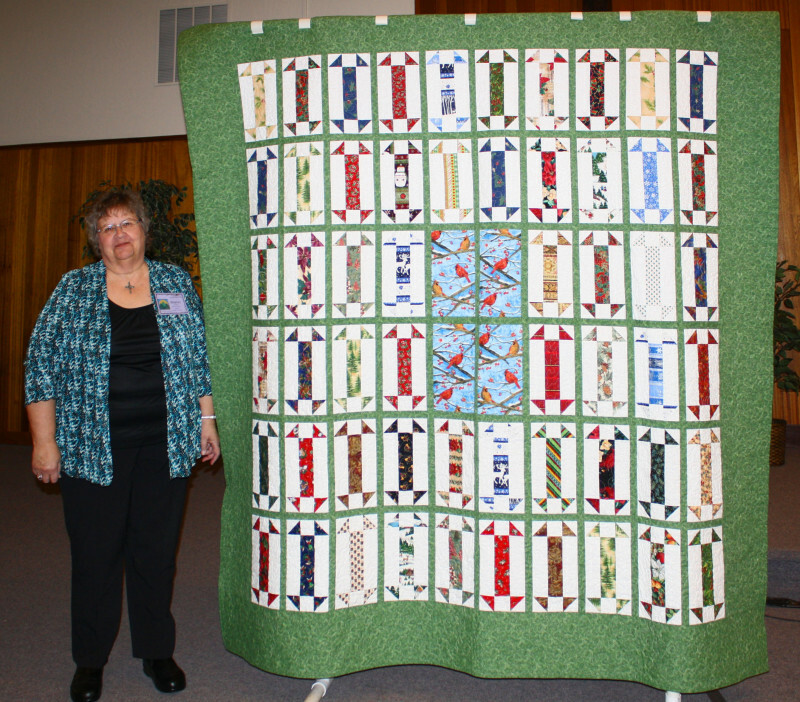 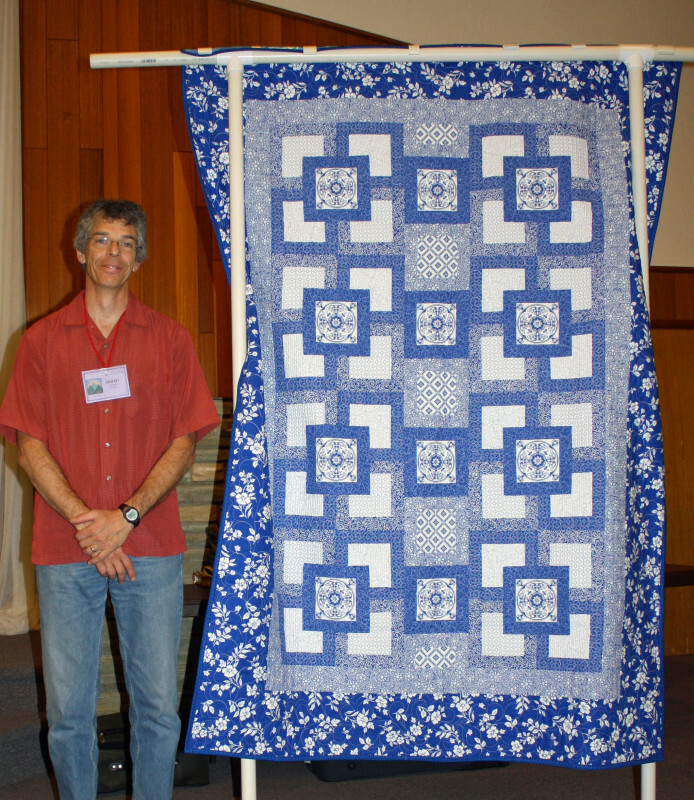 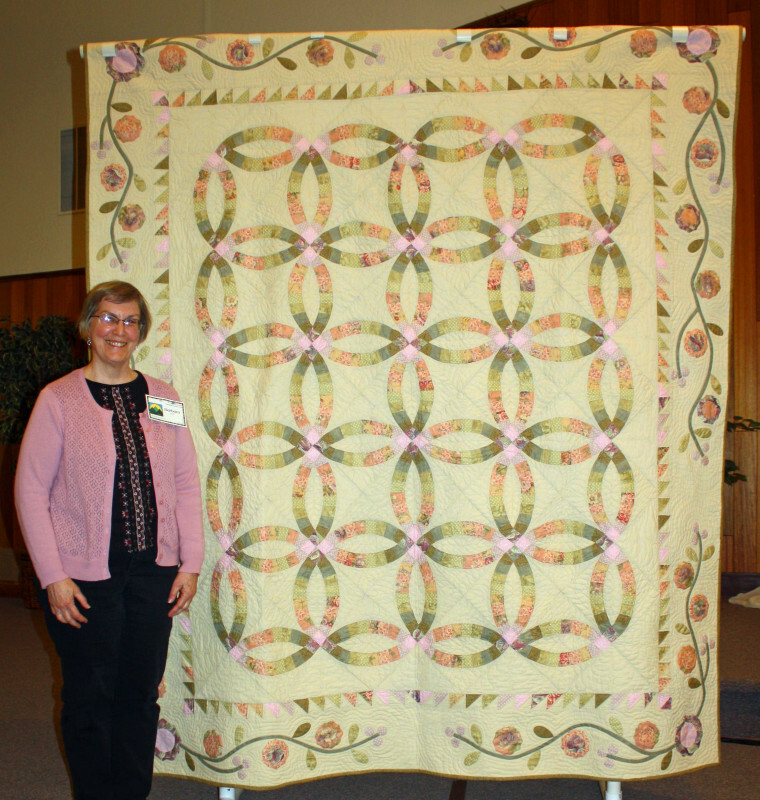 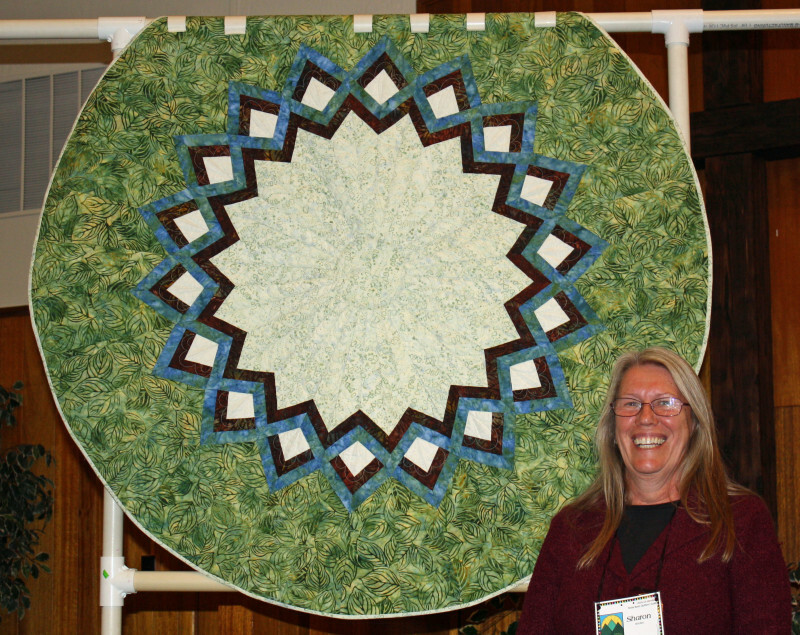 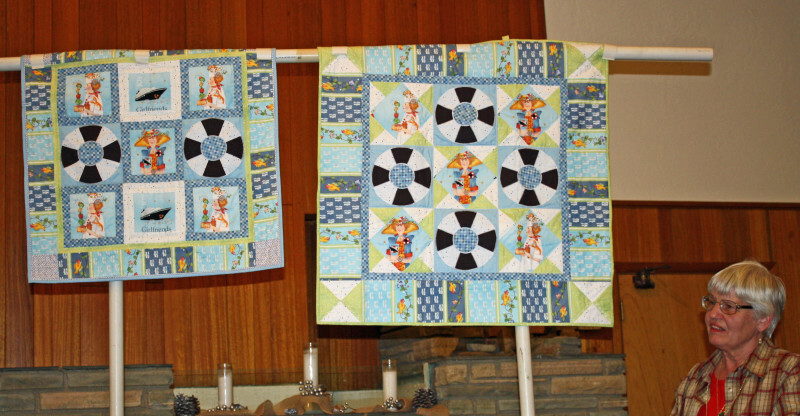 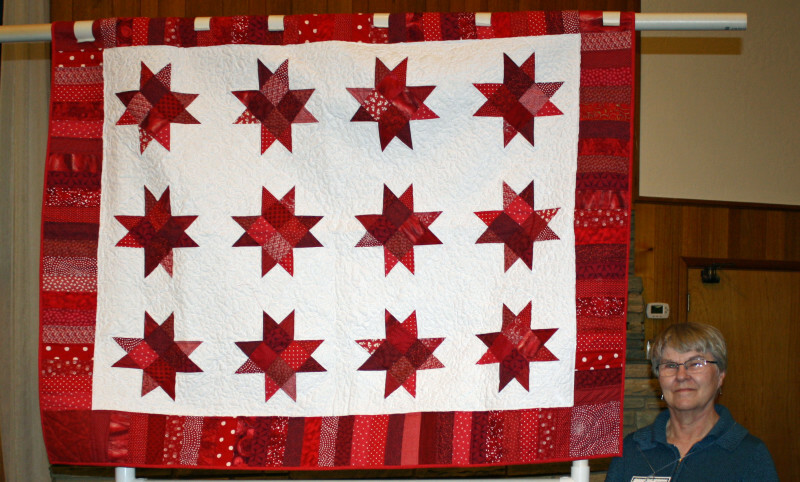 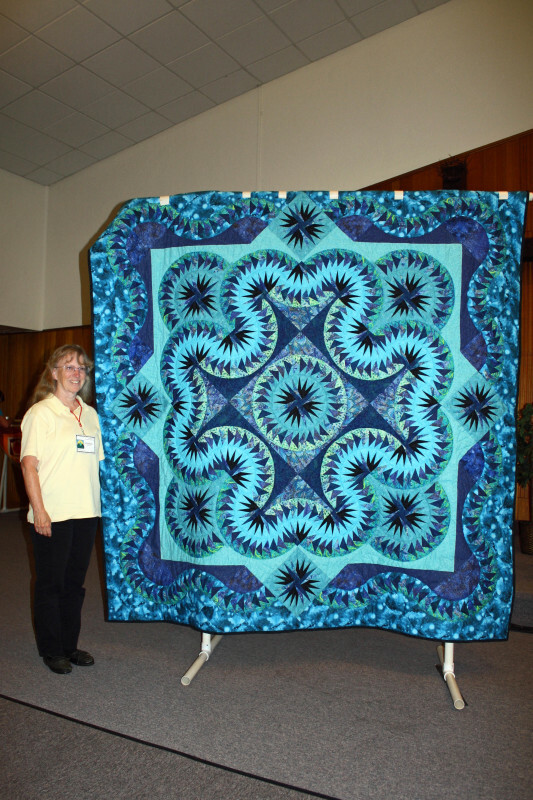 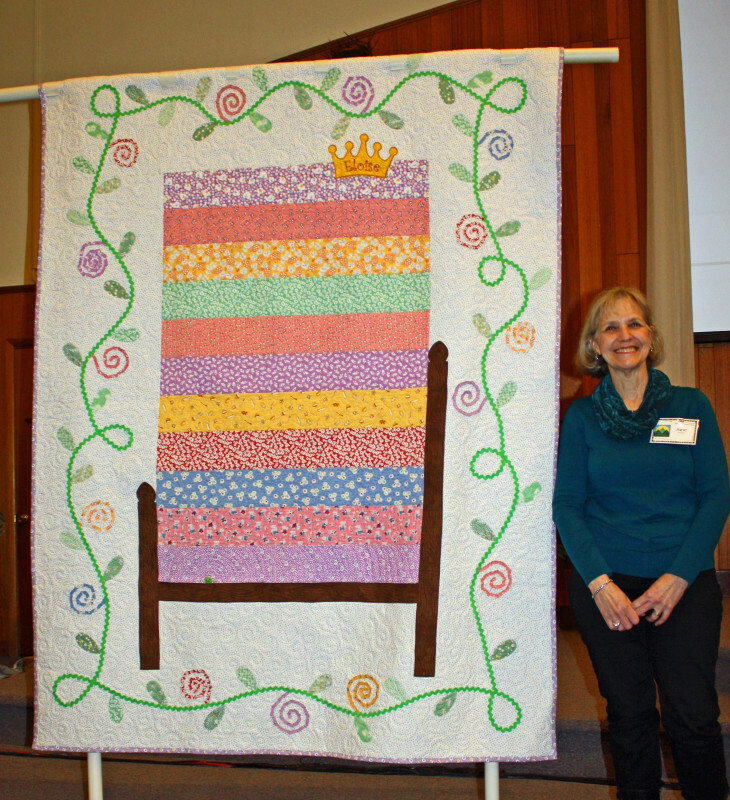 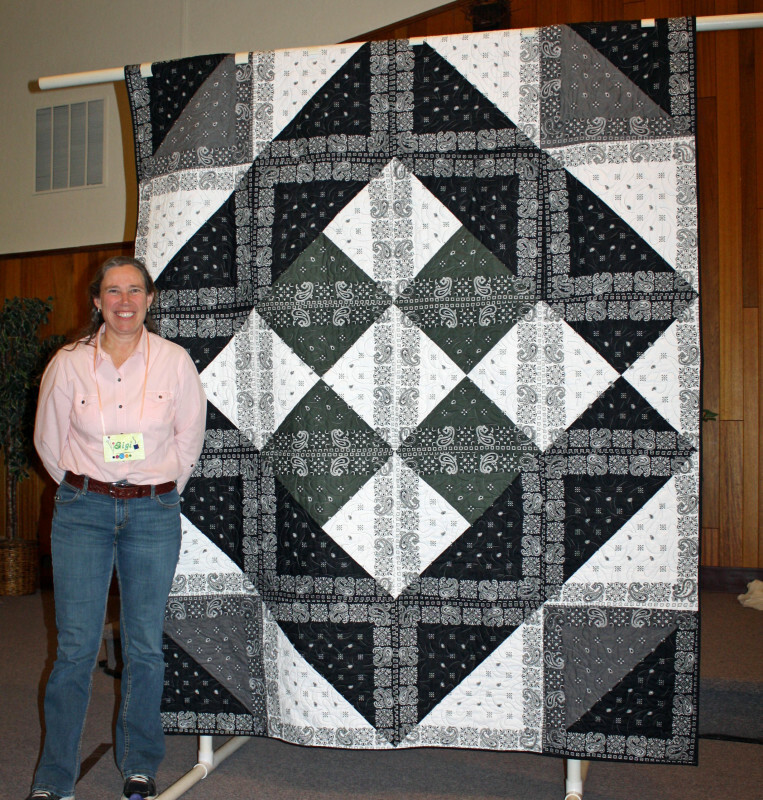 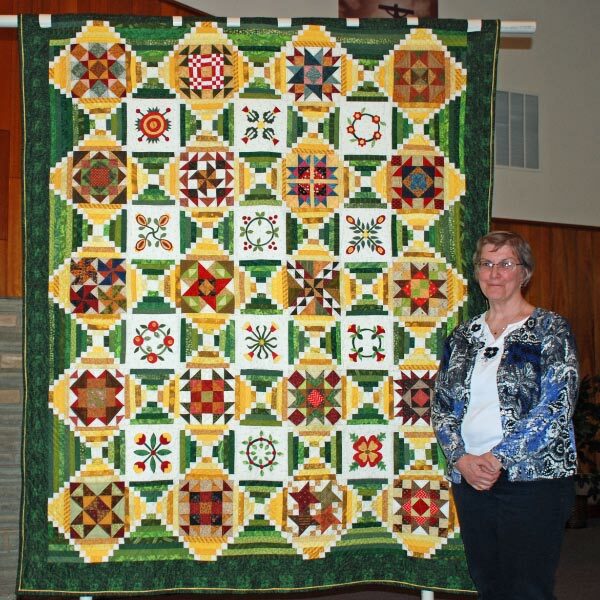 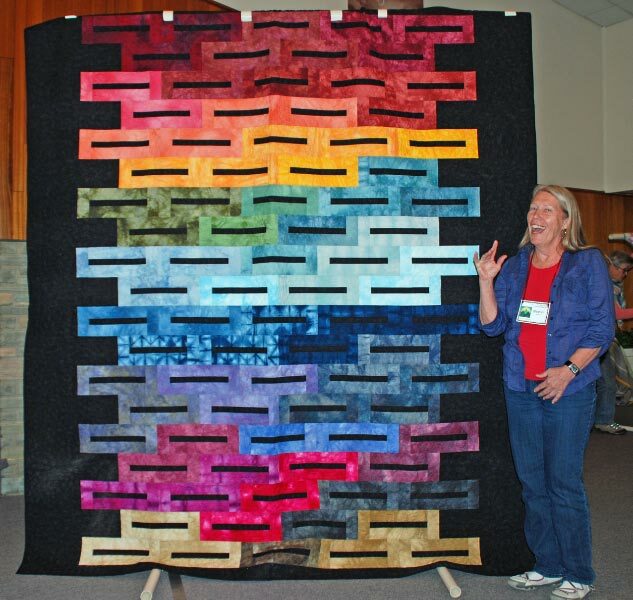 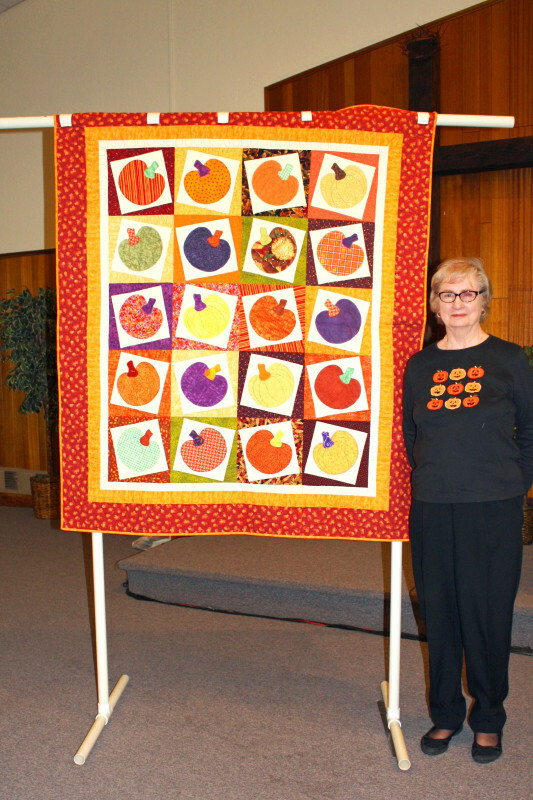 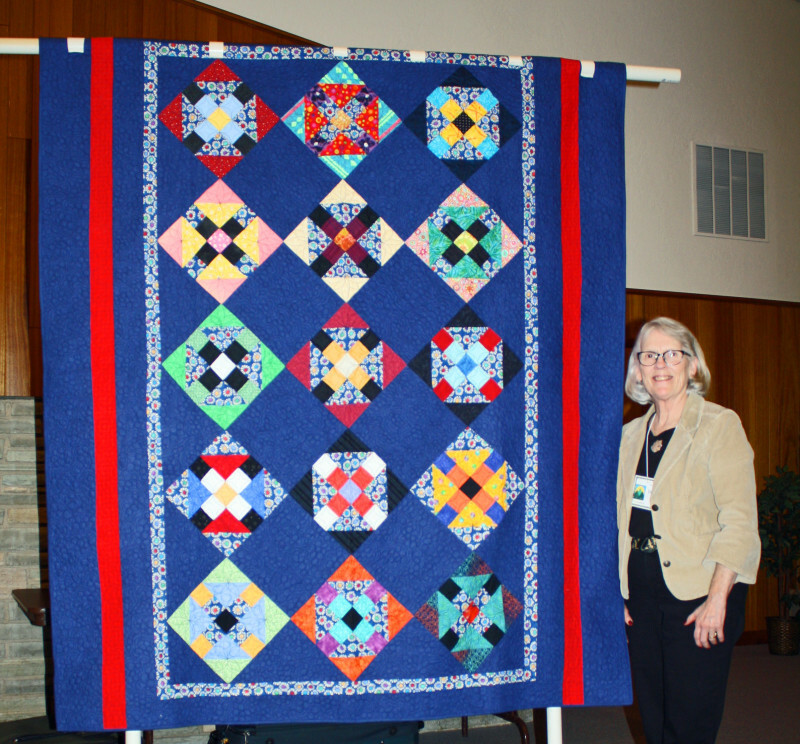 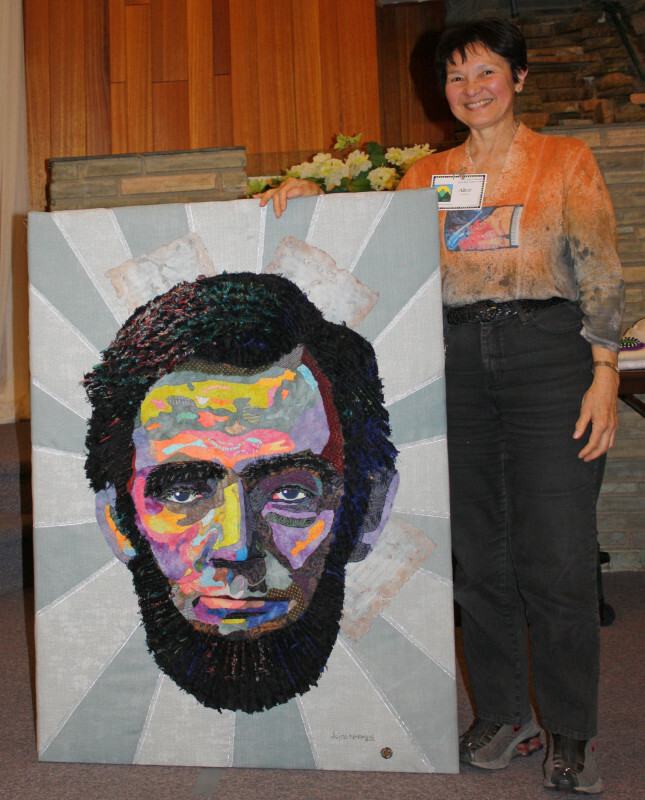 Click on the month to see the quilts featured during each meeting. 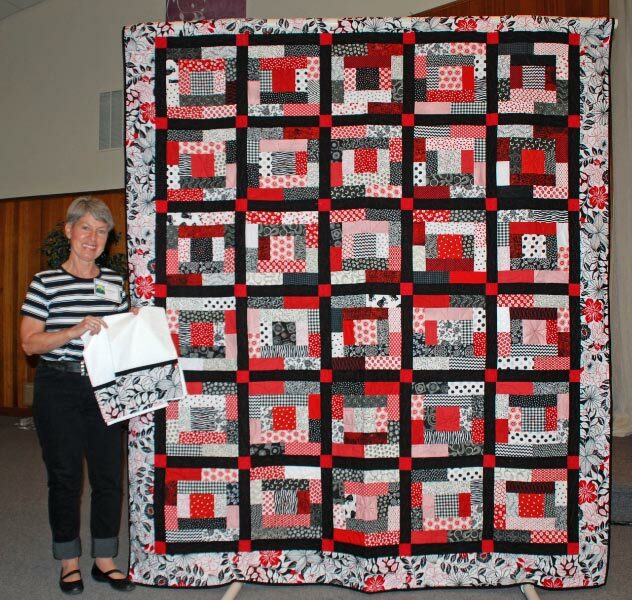 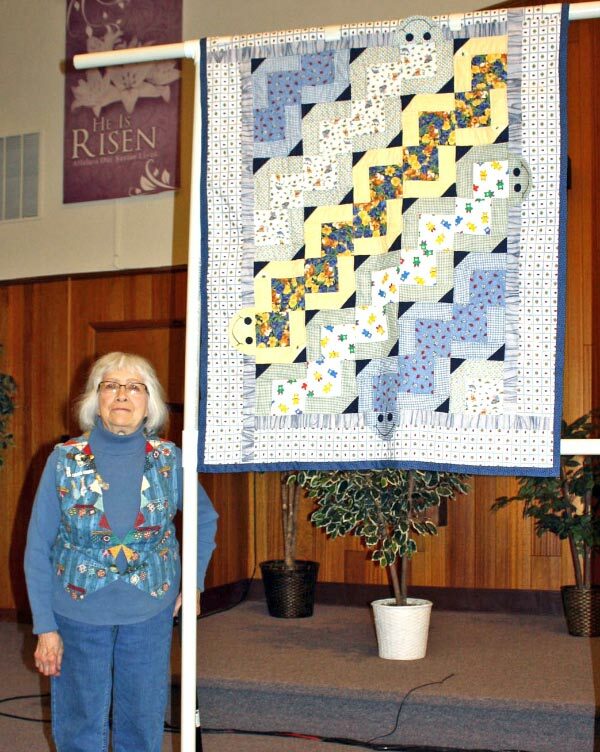 By clicking on the individual pictures, you can read more about the maker, the quilter, and the pattern, if available.